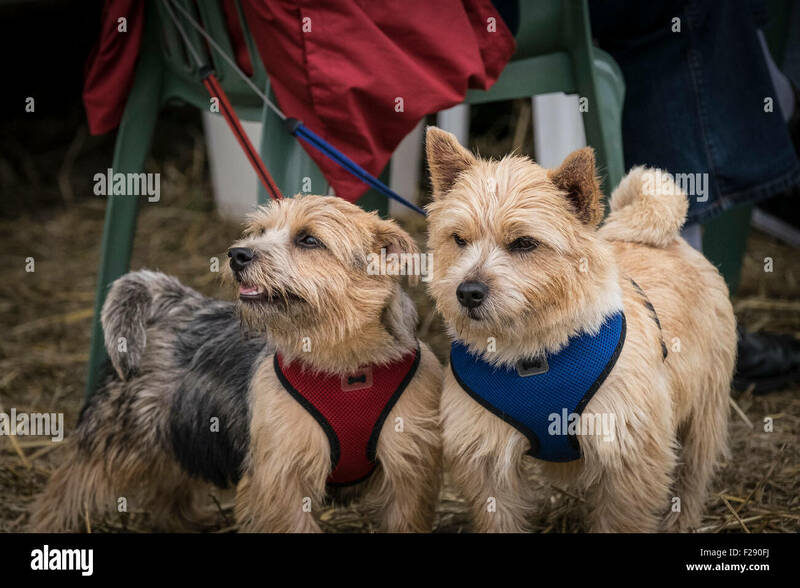 Buddy and Lucy, Norwich Terriers at the Essex Country Show, Barleylands, Essex. 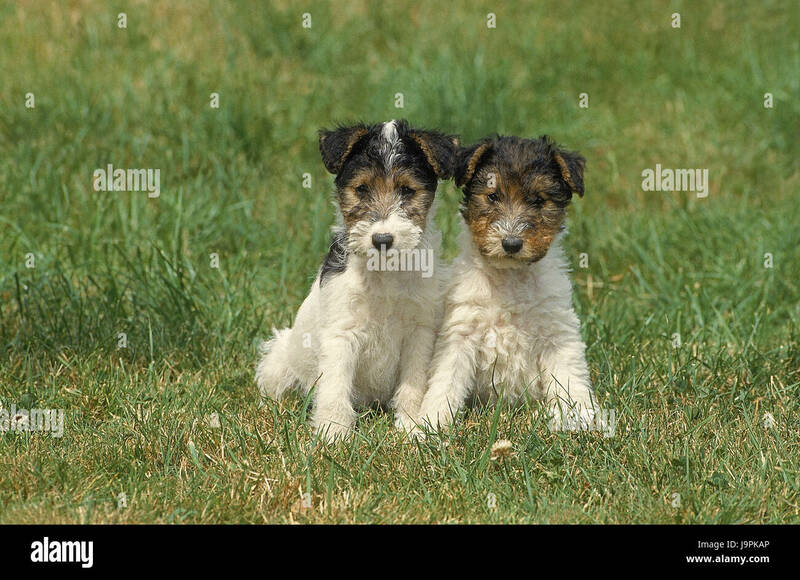 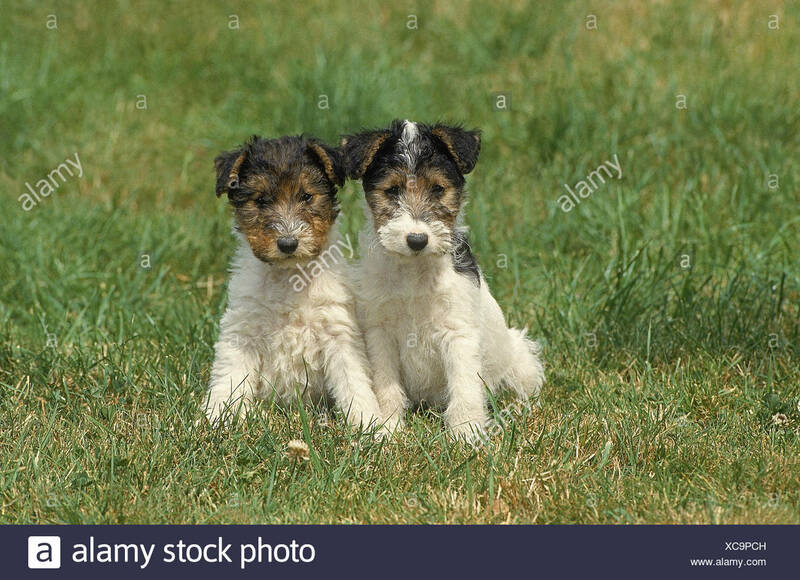 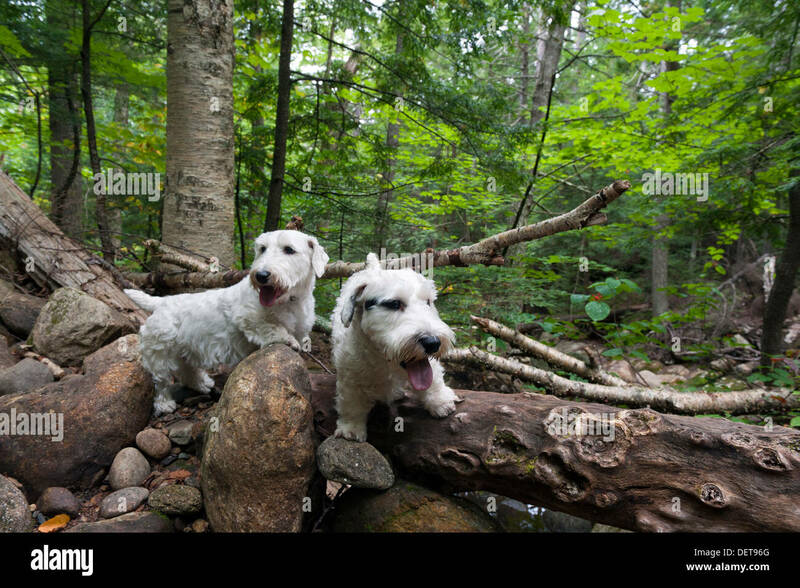 Two Sealyham Terriers in the forest. 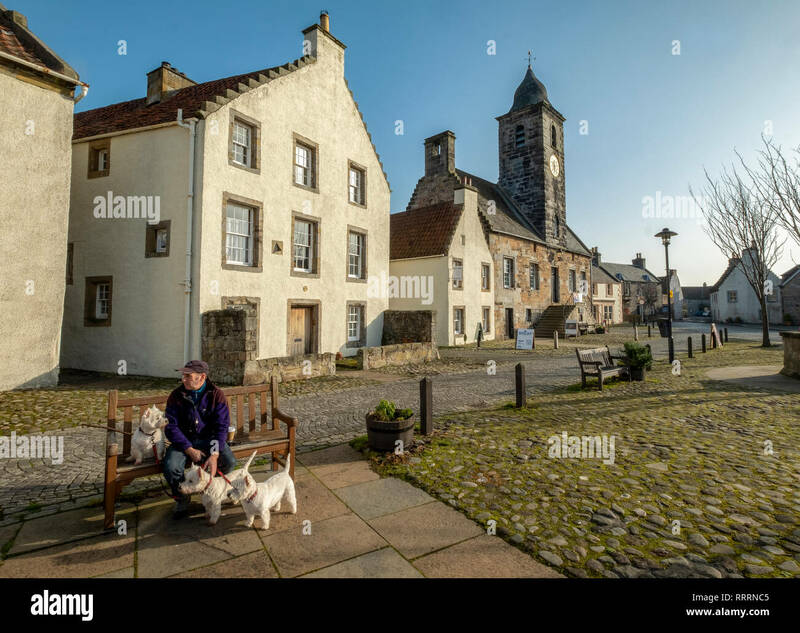 A man with three West Highland Terriers sitting on a bench in the historic village of Culross, Fife, Scotland. 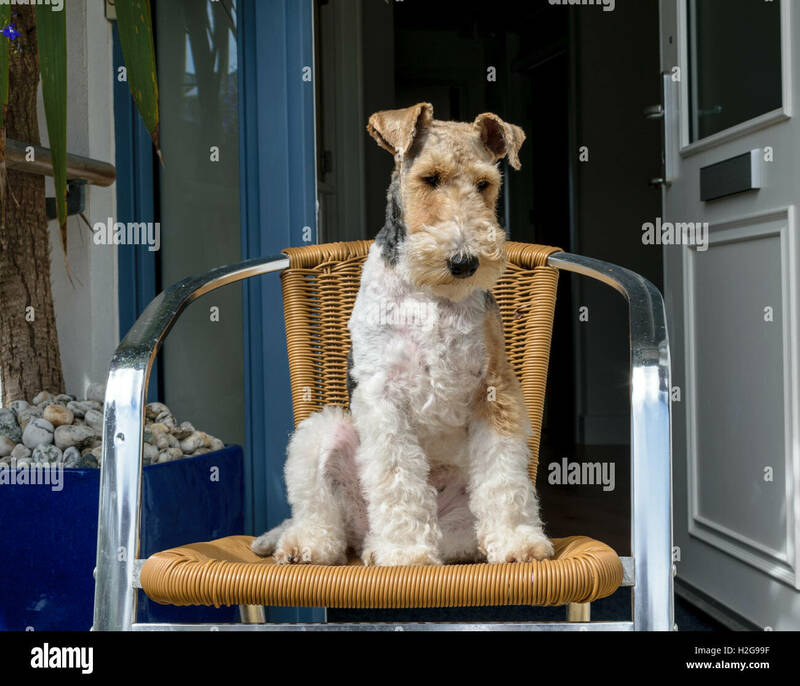 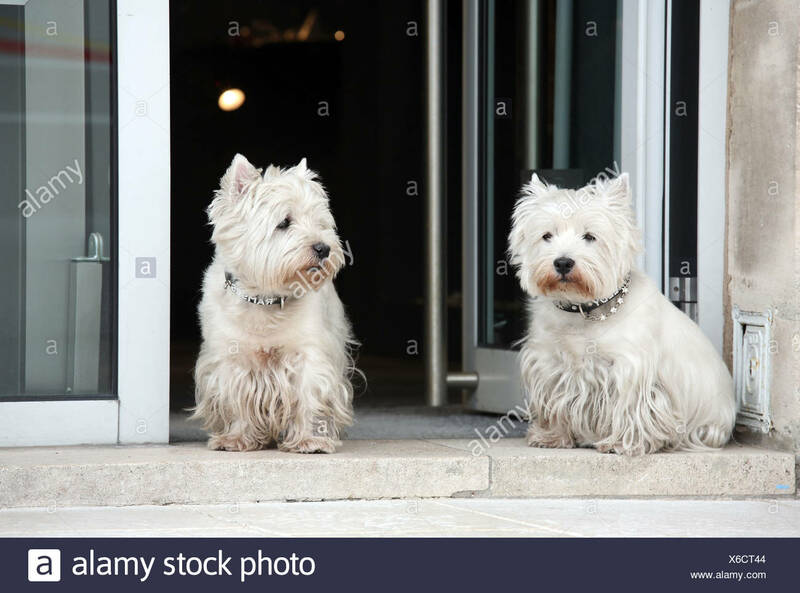 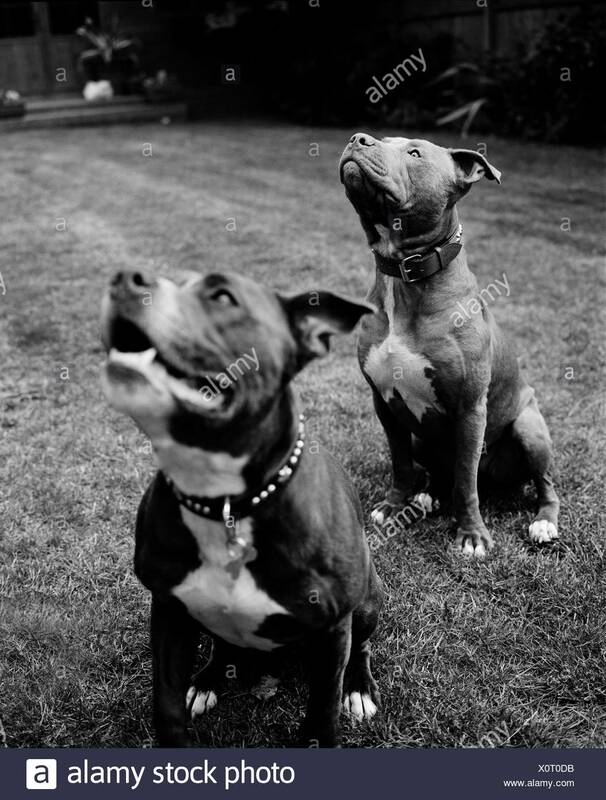 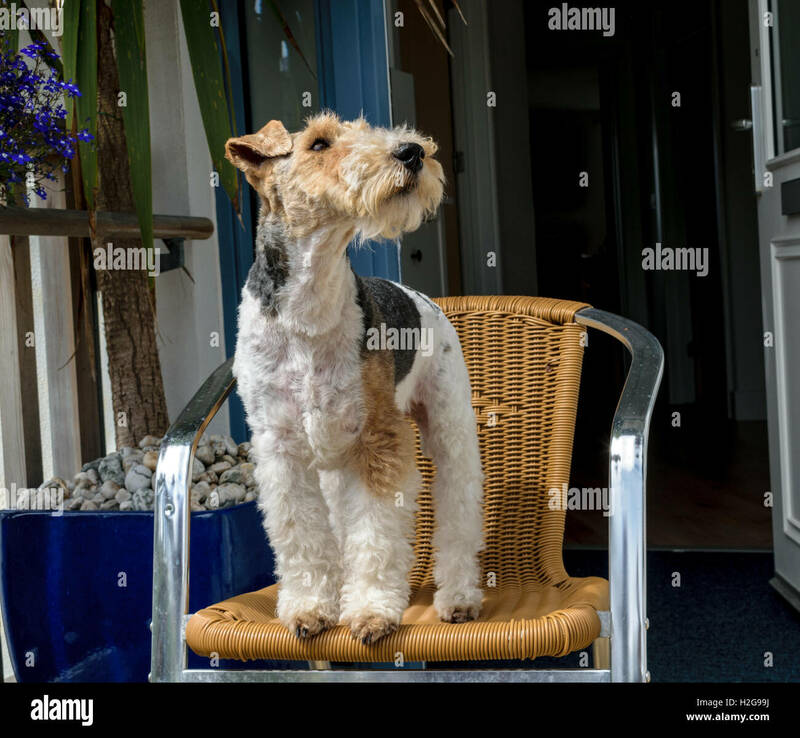 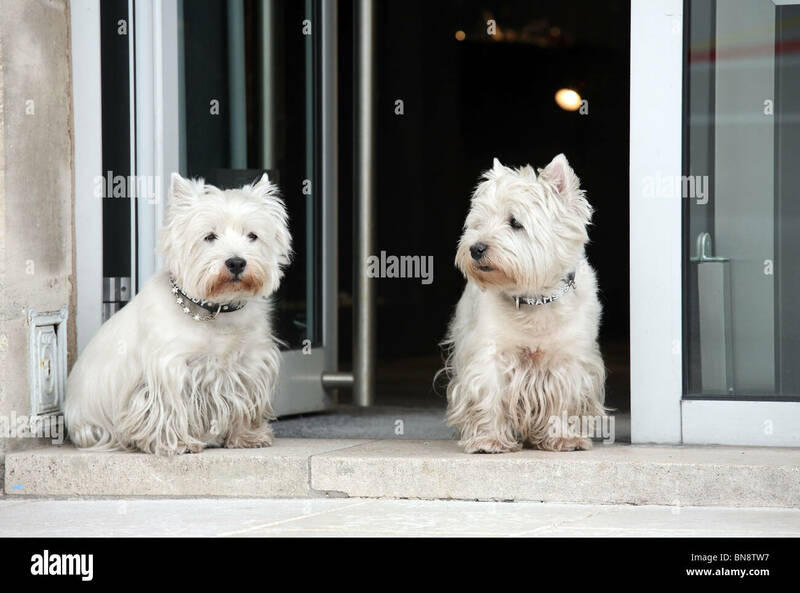 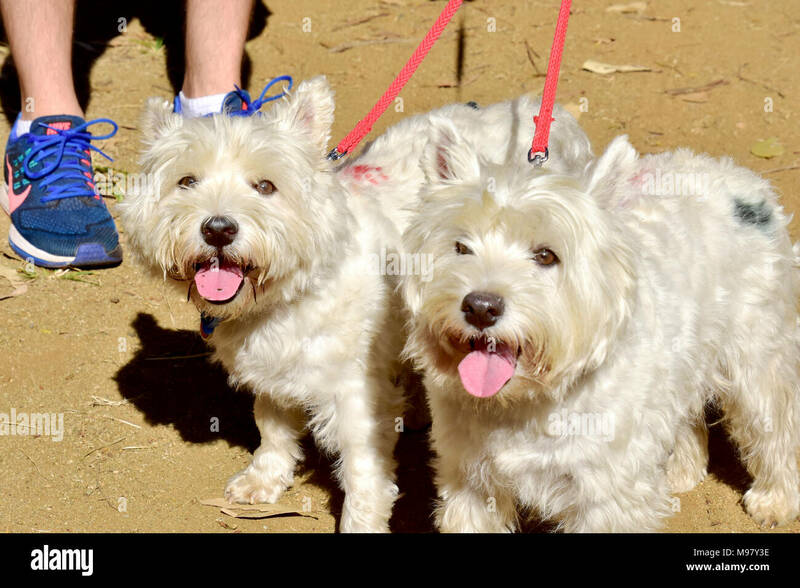 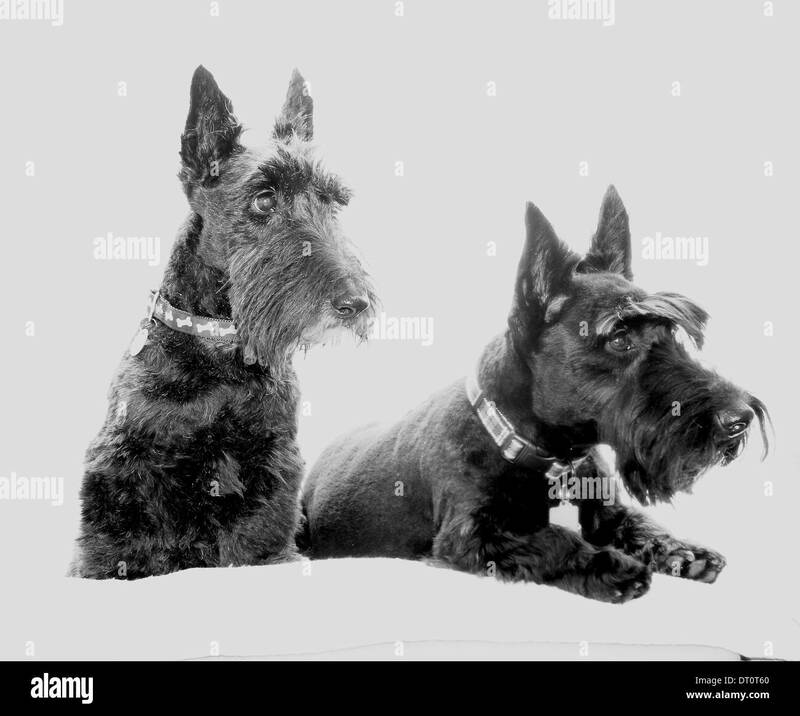 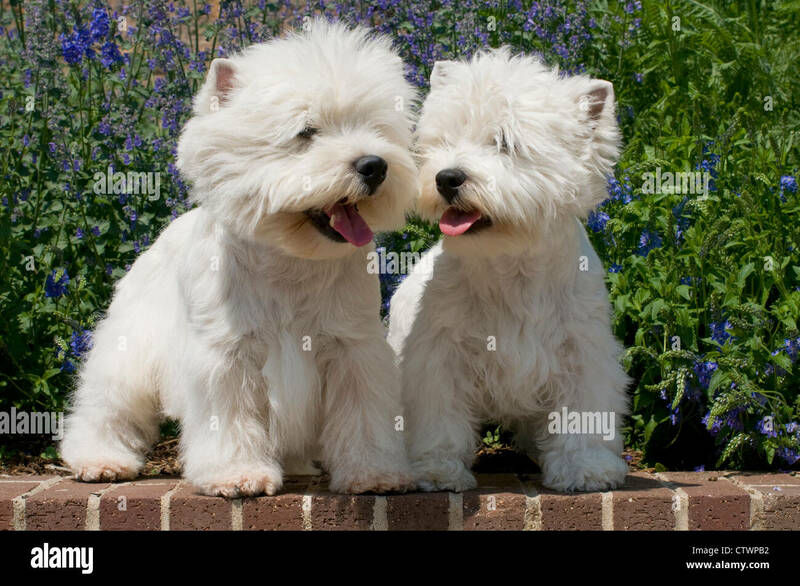 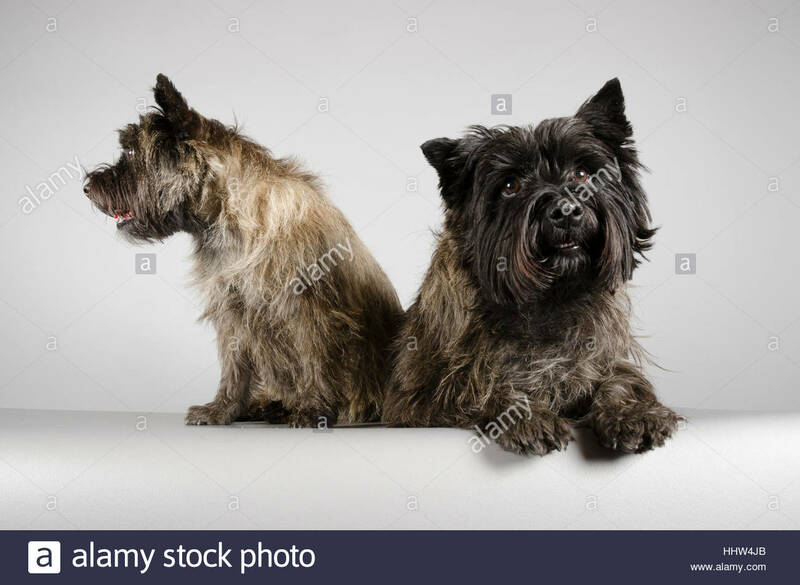 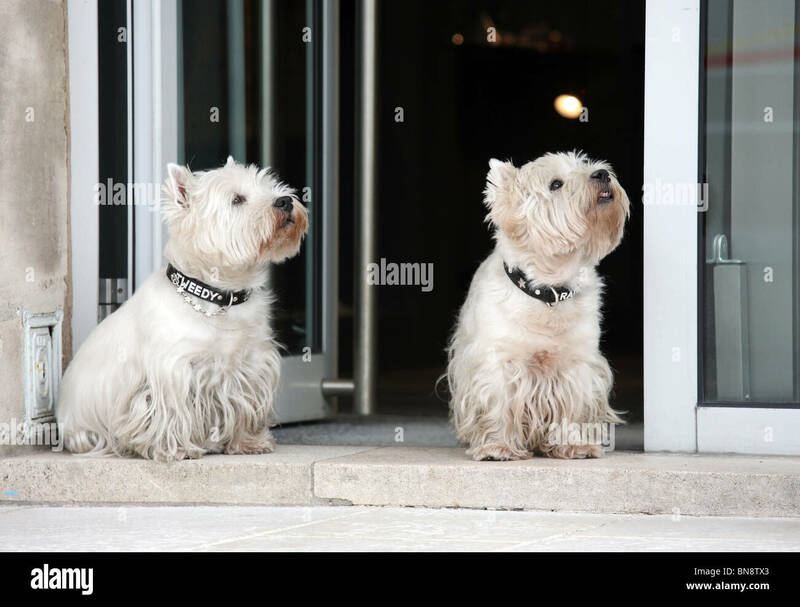 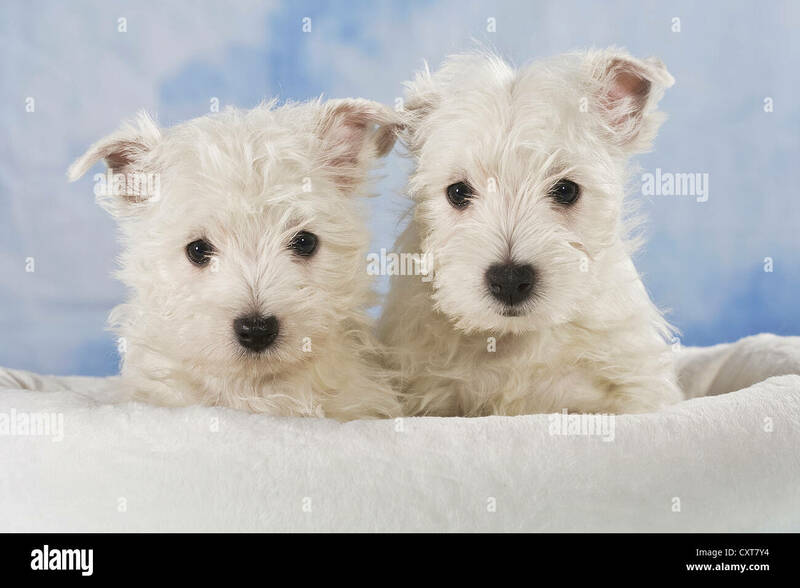 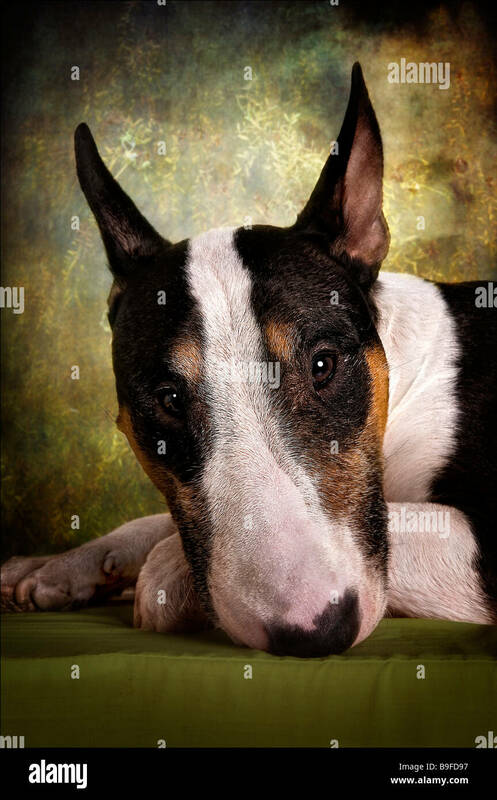 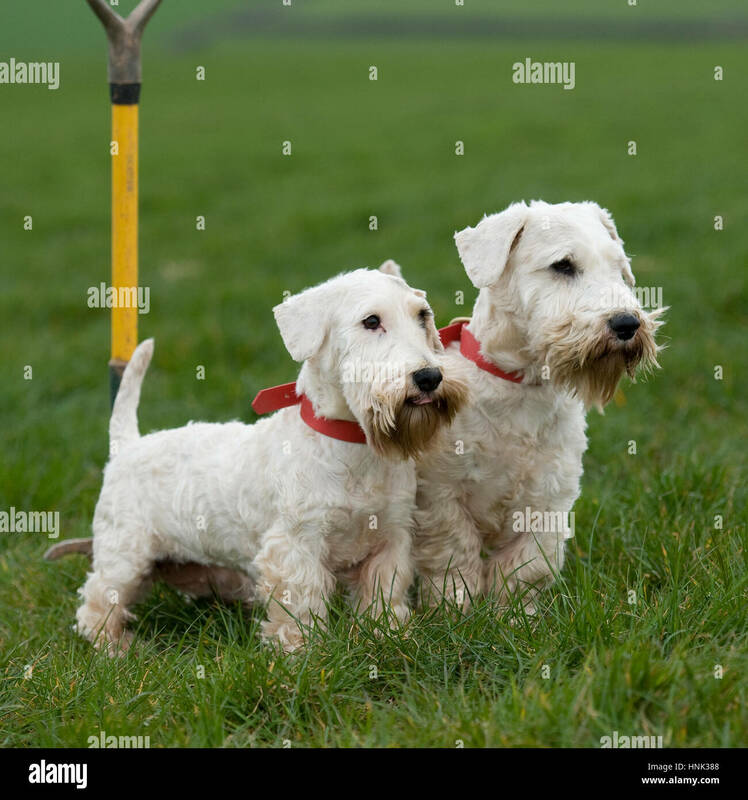 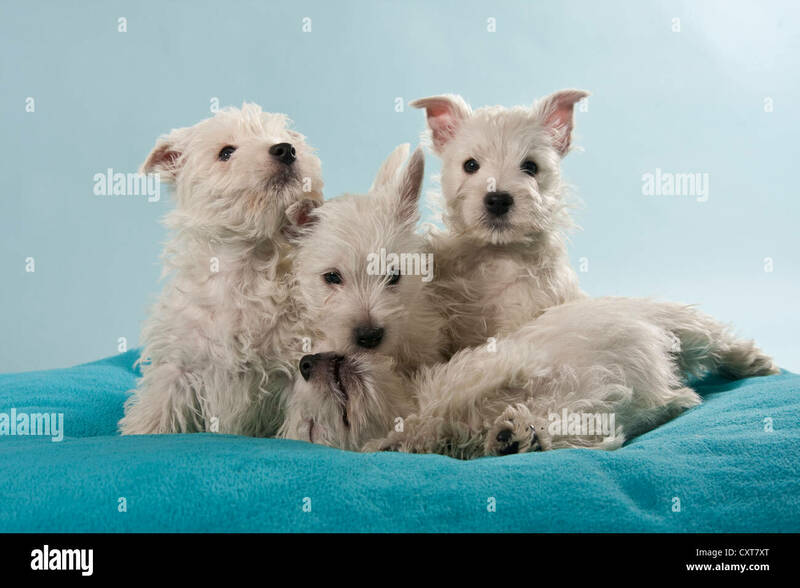 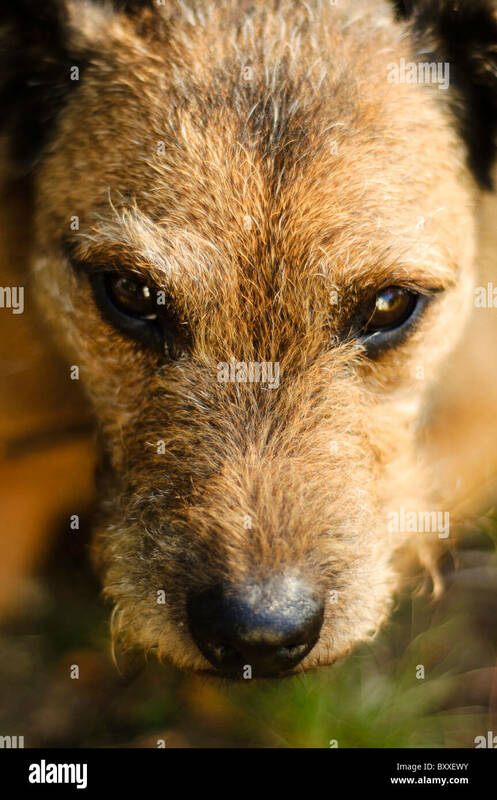 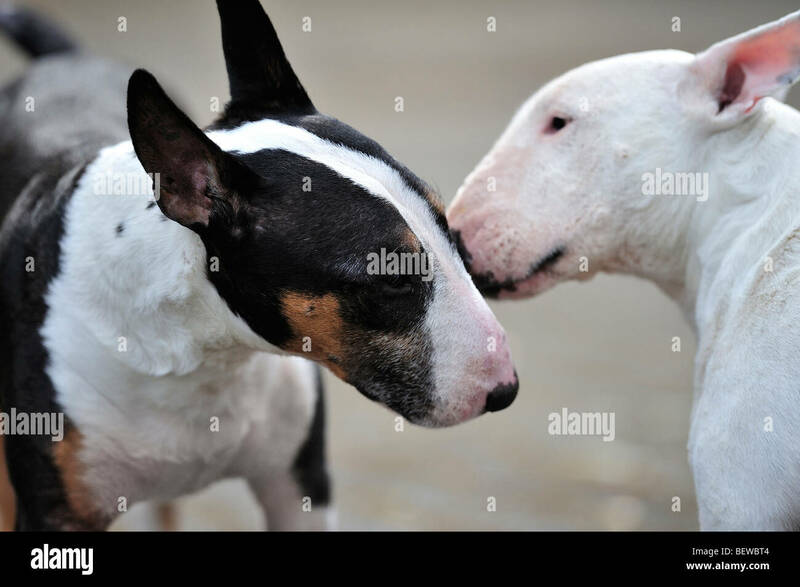 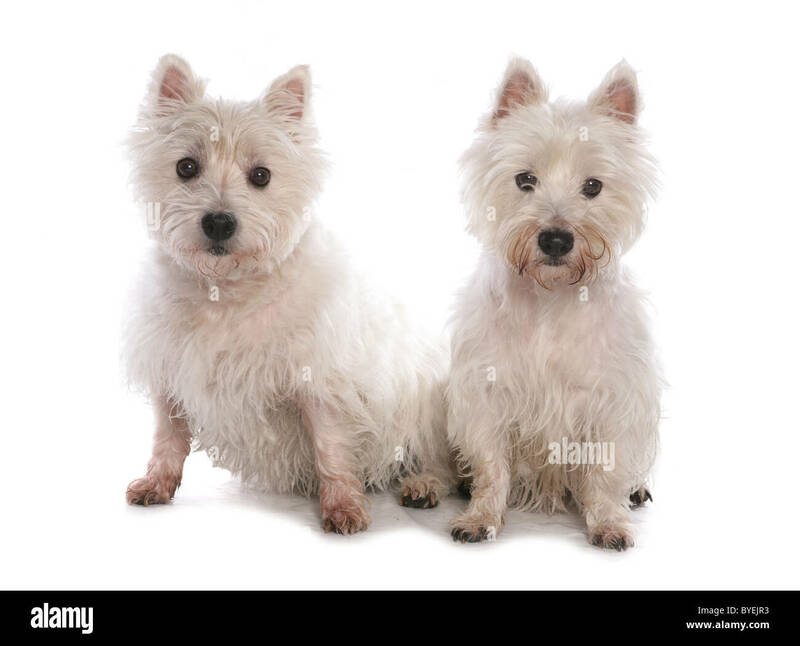 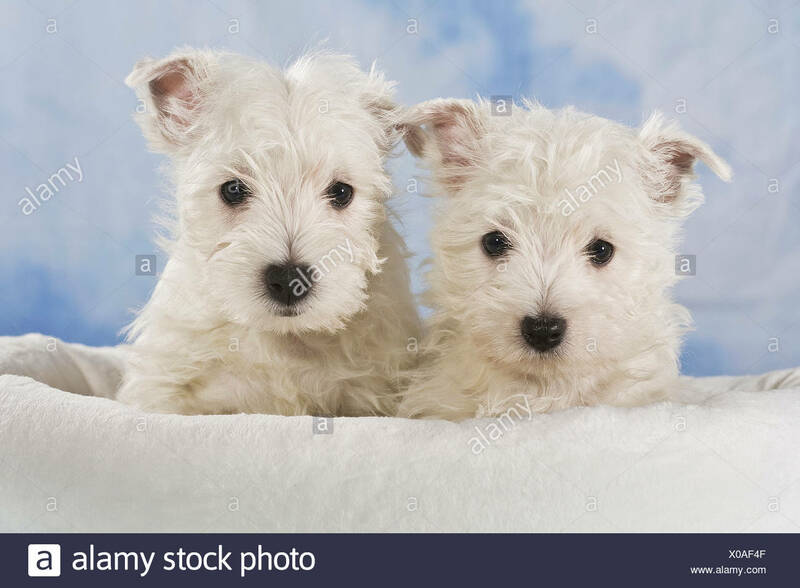 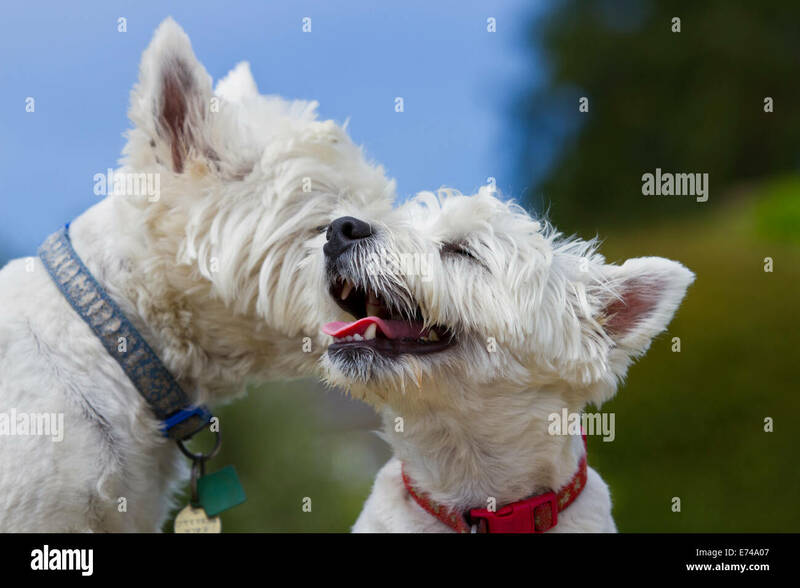 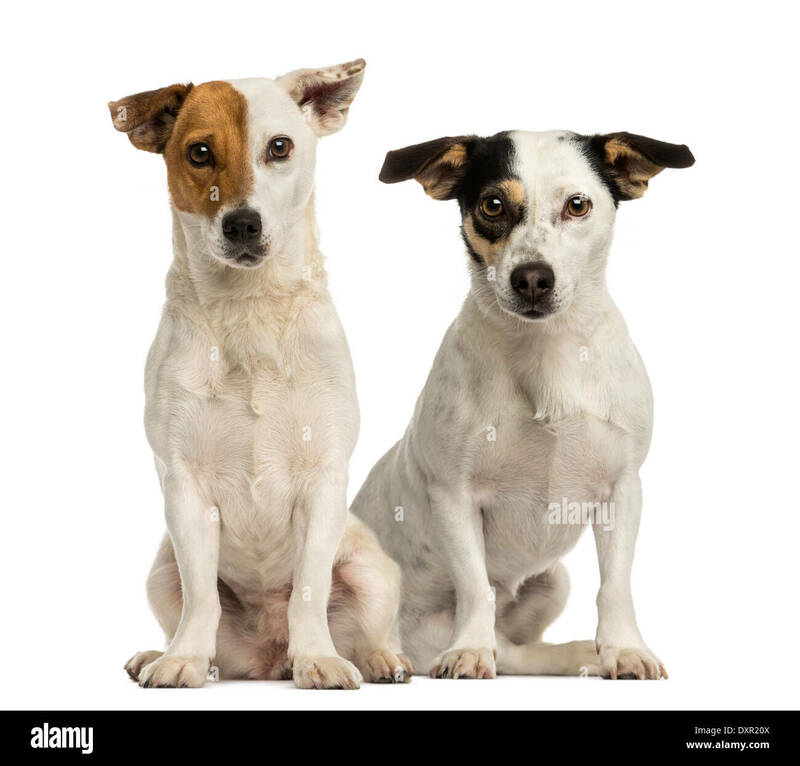 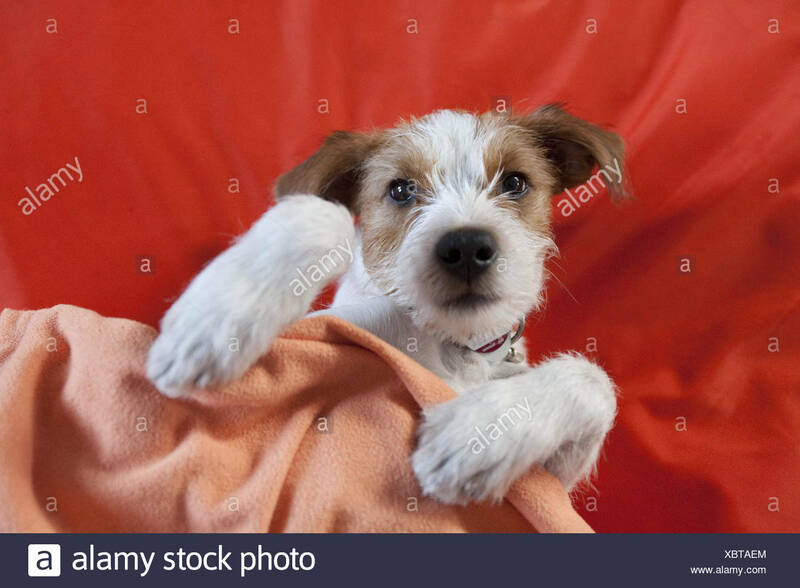 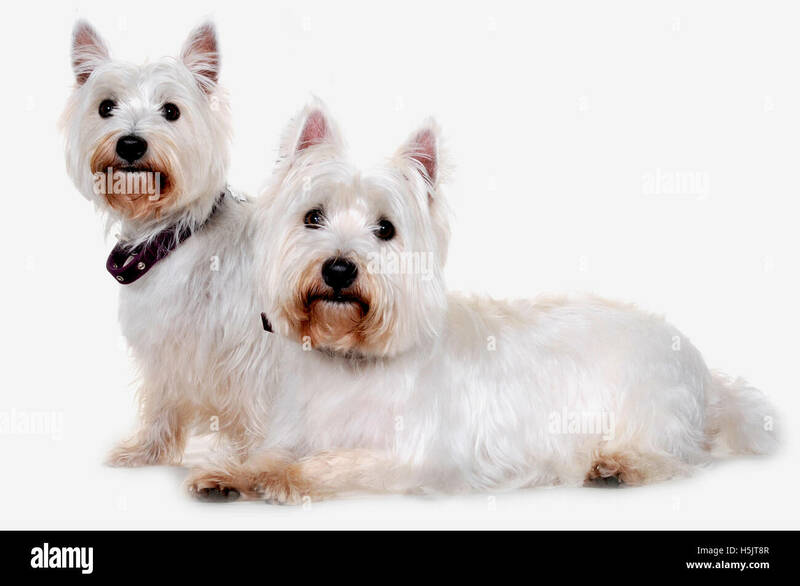 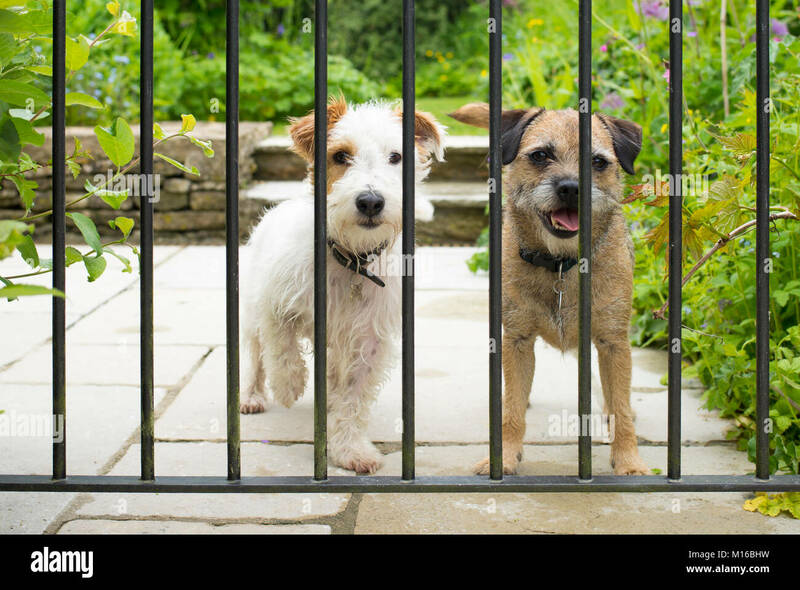 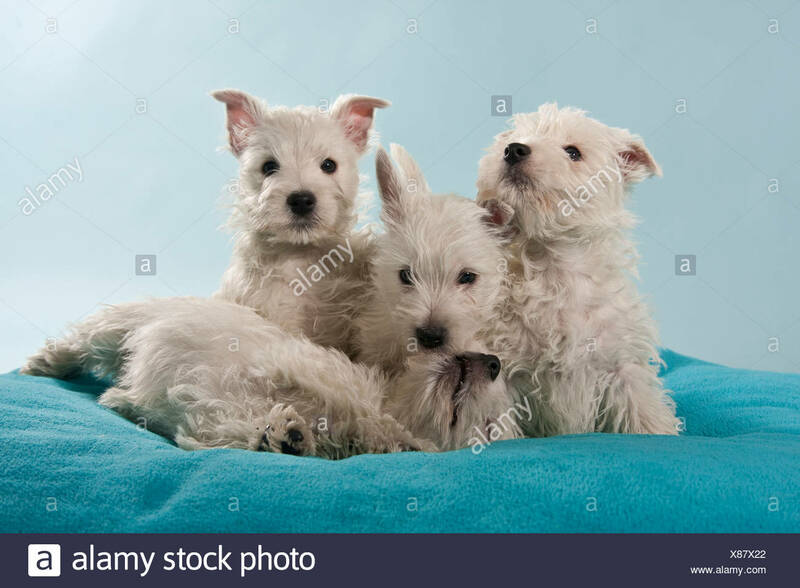 Two west highland terriers photographed in a photographic studio in the UK. 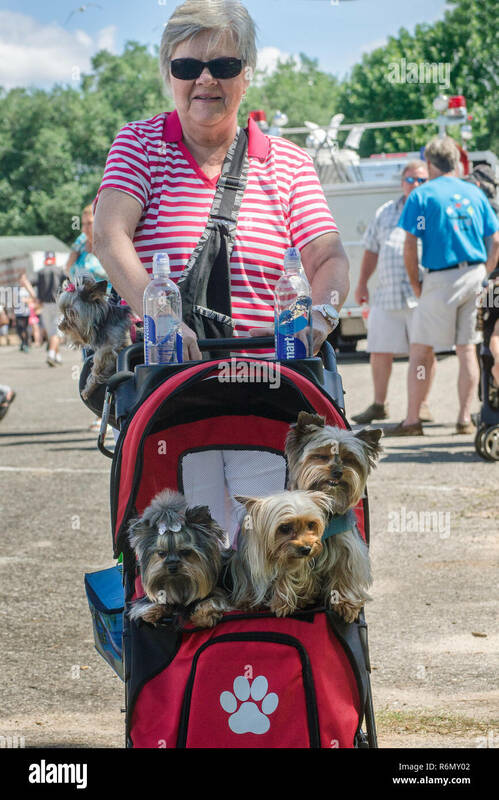 A woman carries her three Yorkshire terriers to the 66th annual Blessing of the Fleet in Bayou La Batre, Alabama, May 3, 2015. 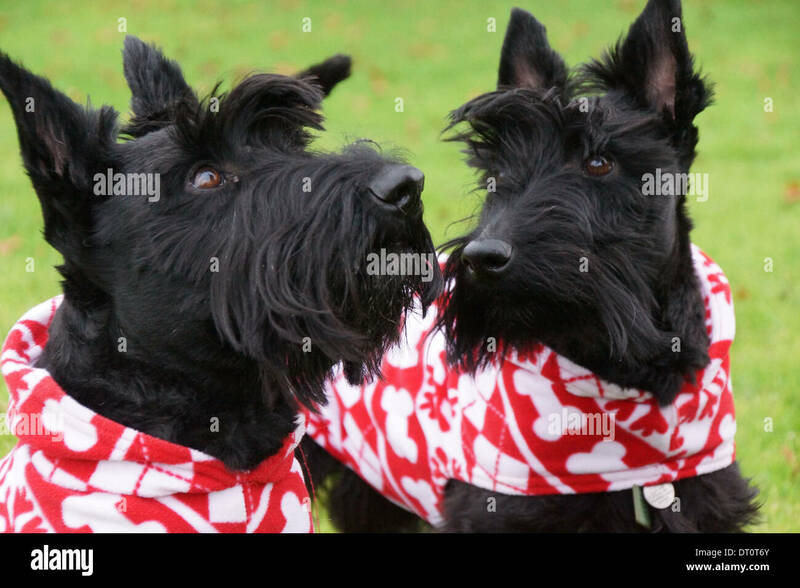 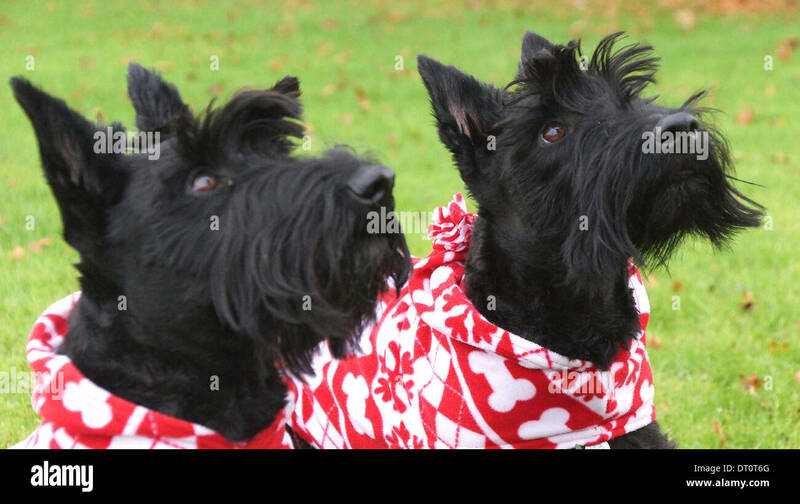 Two Scottish Terriers proudly wearing their Christmas coats and waiting for a treat! 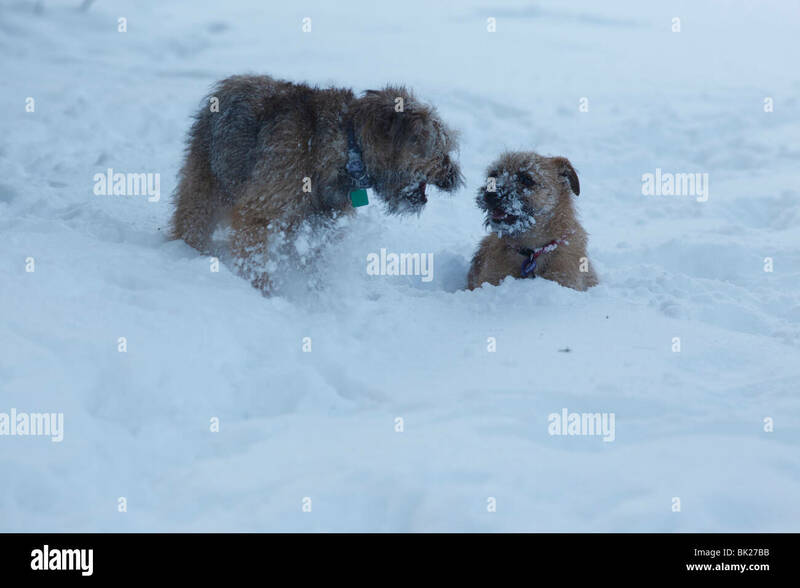 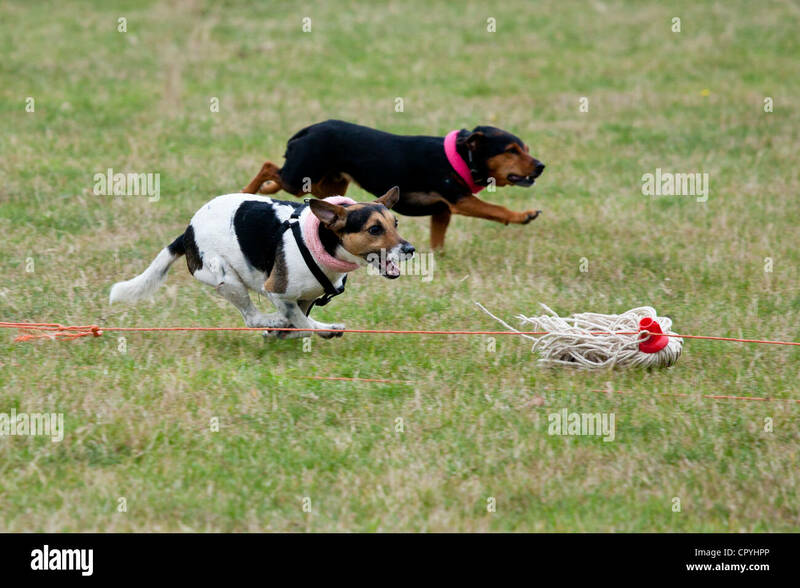 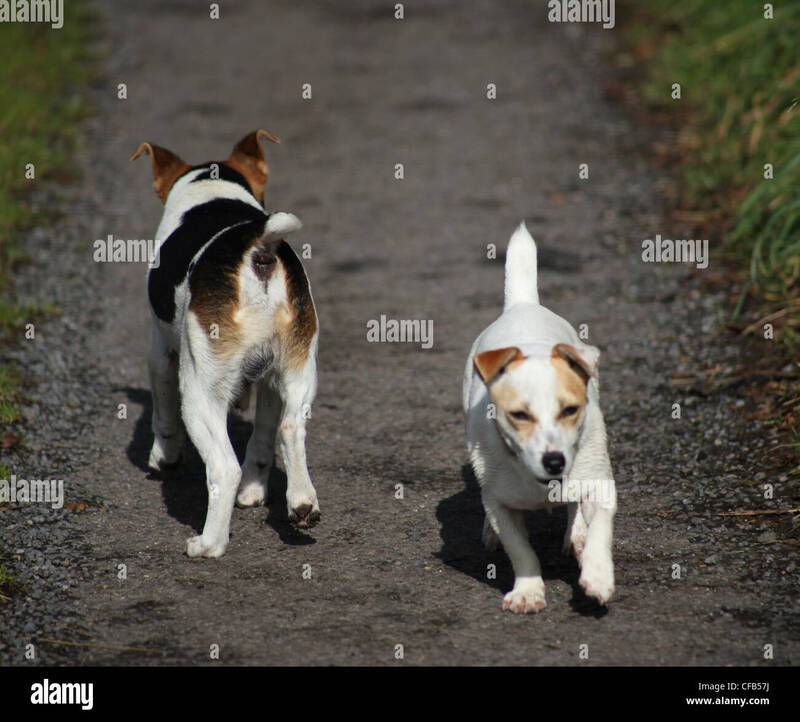 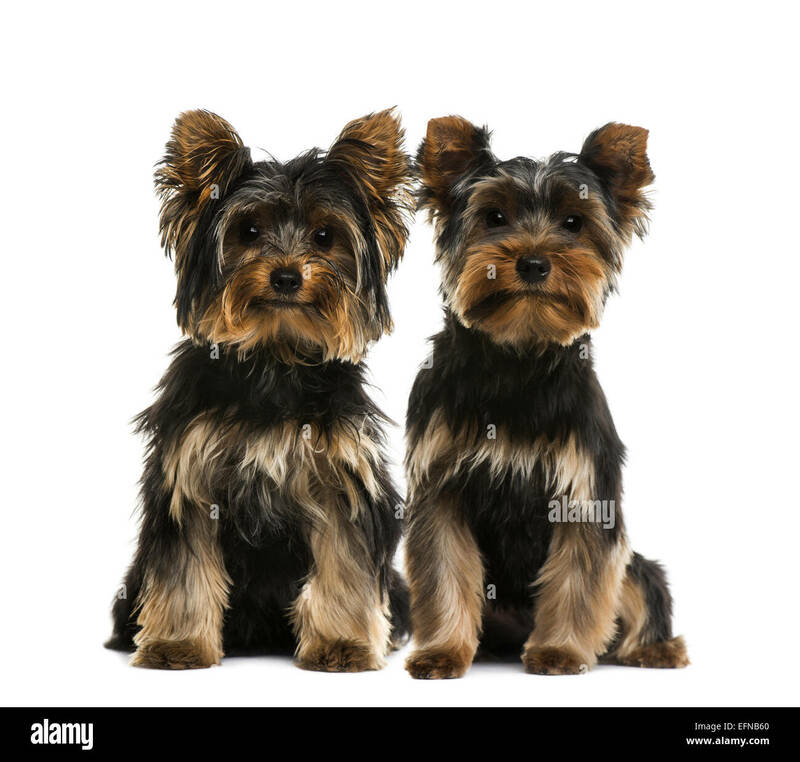 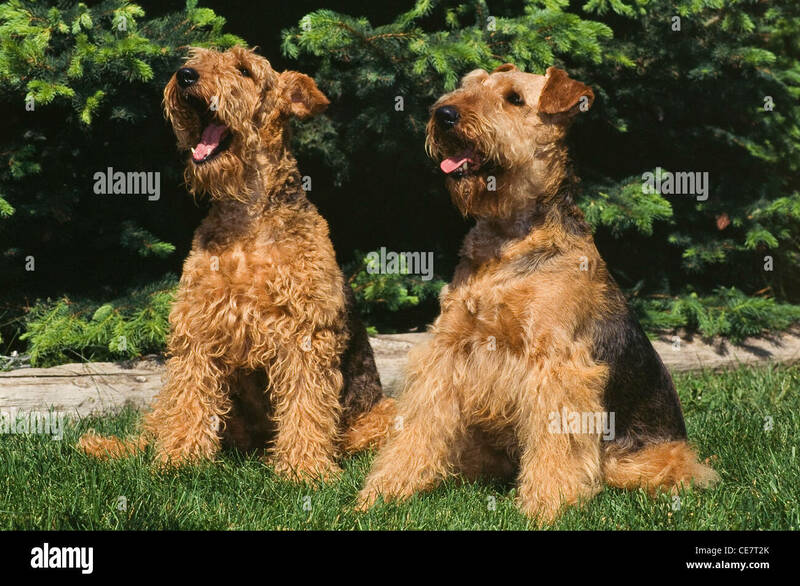 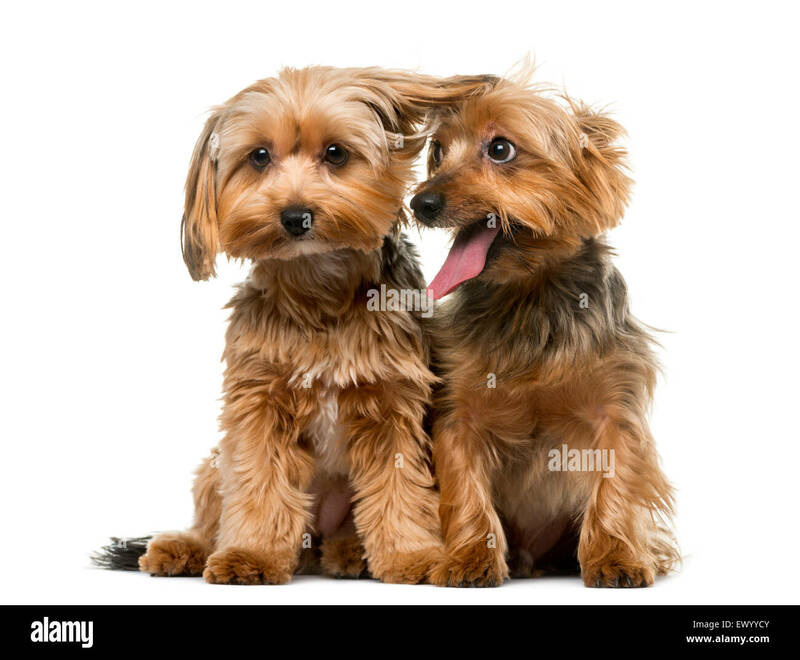 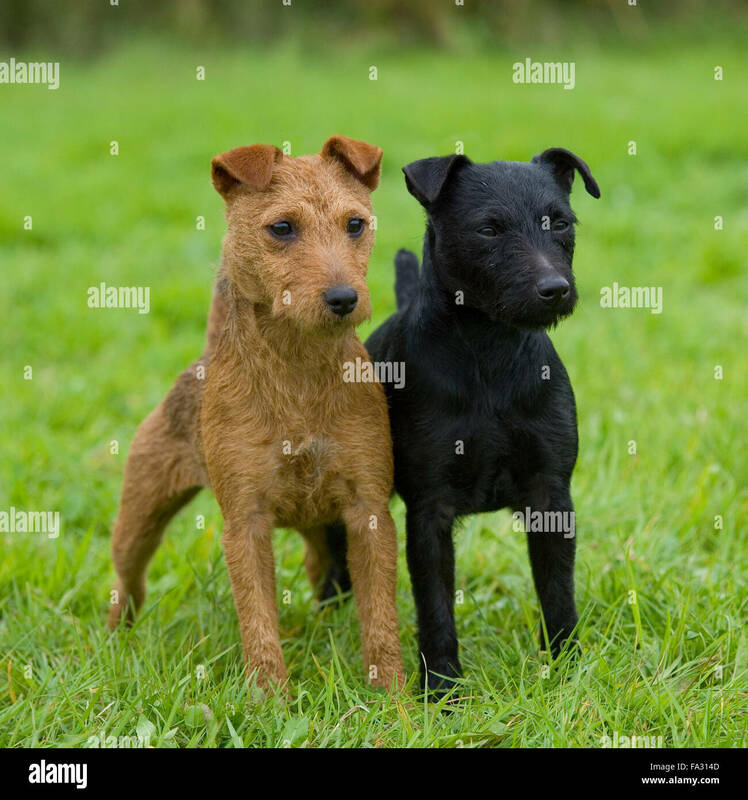 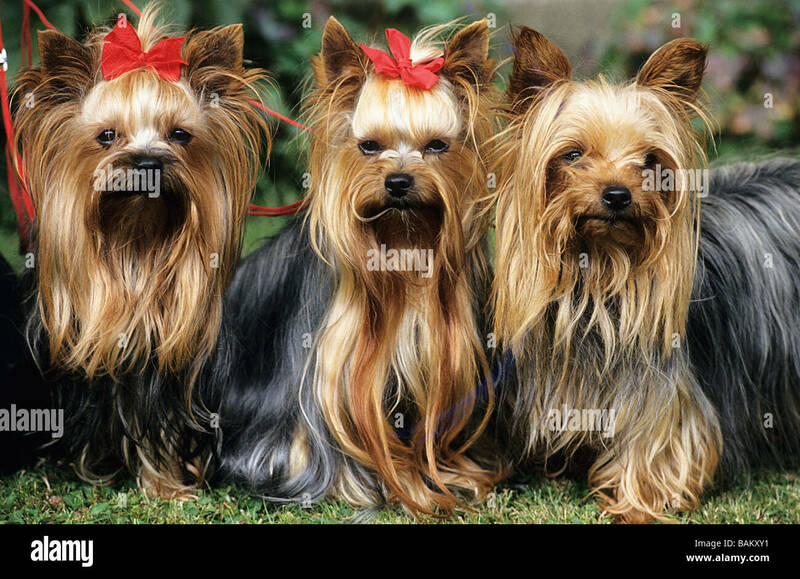 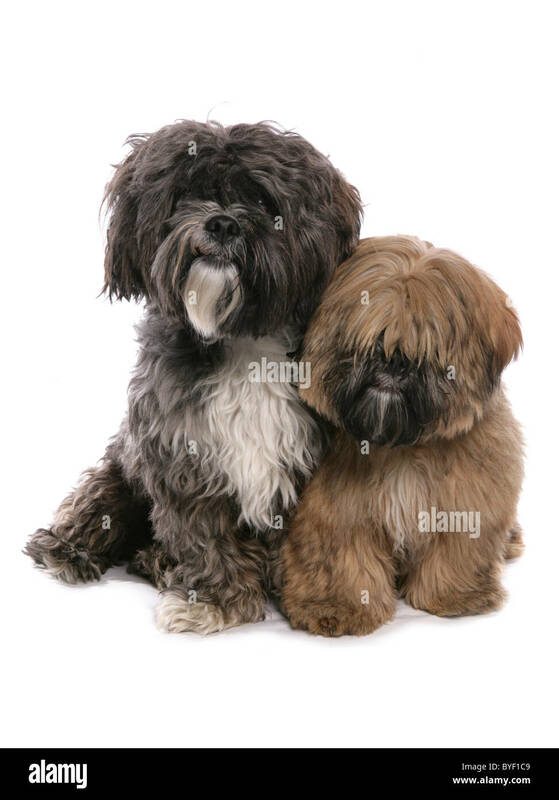 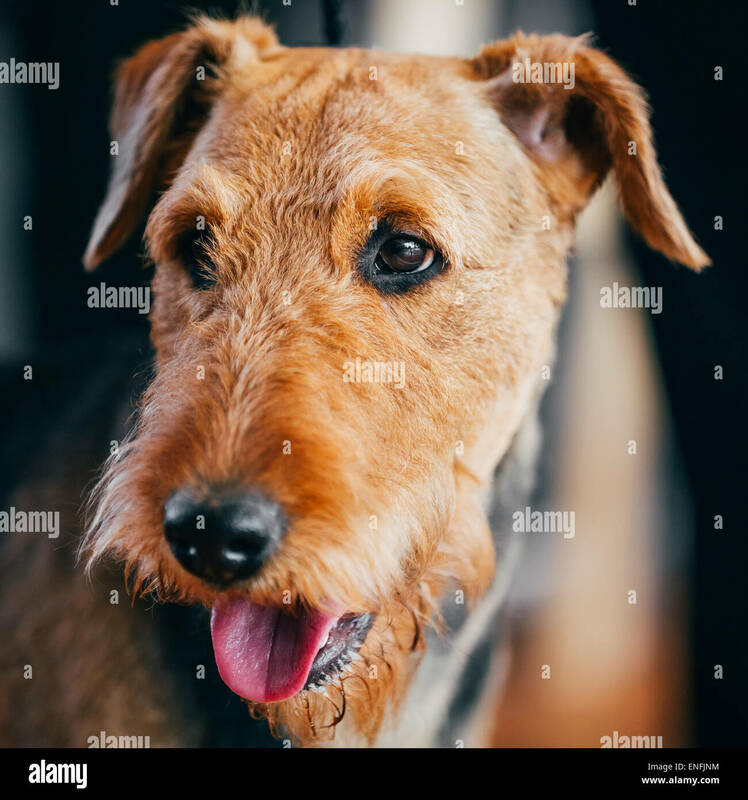 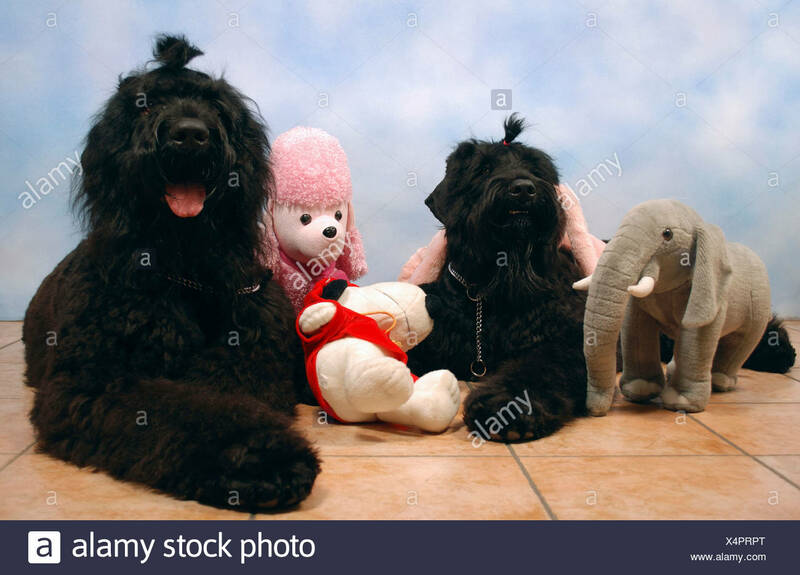 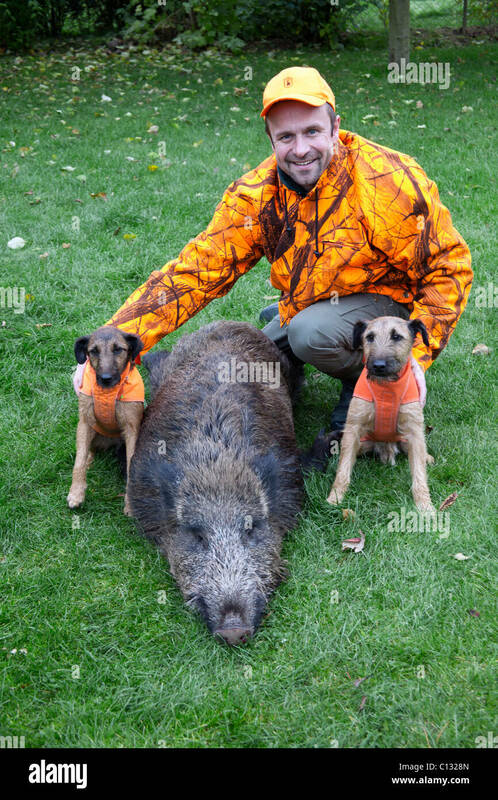 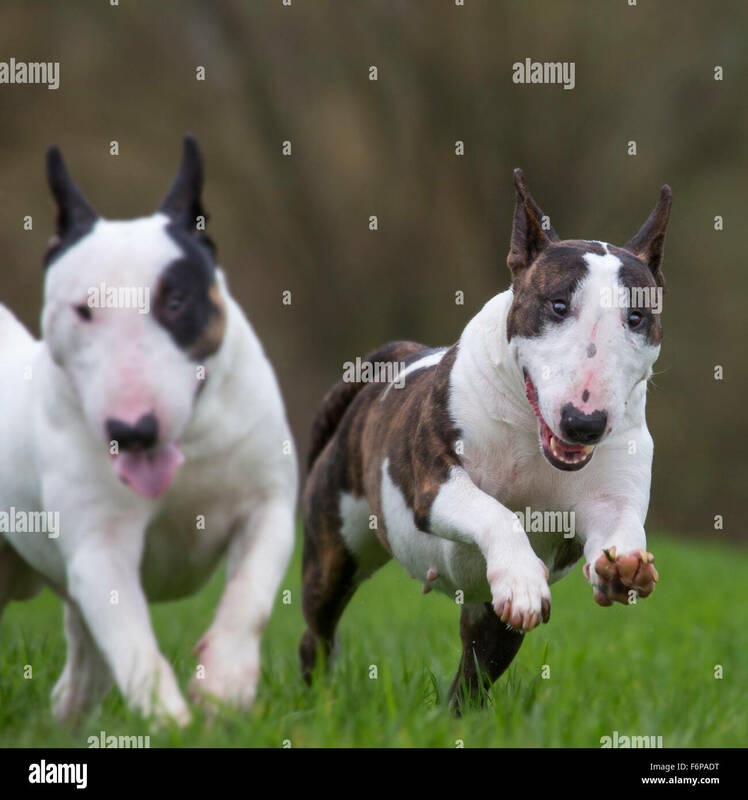 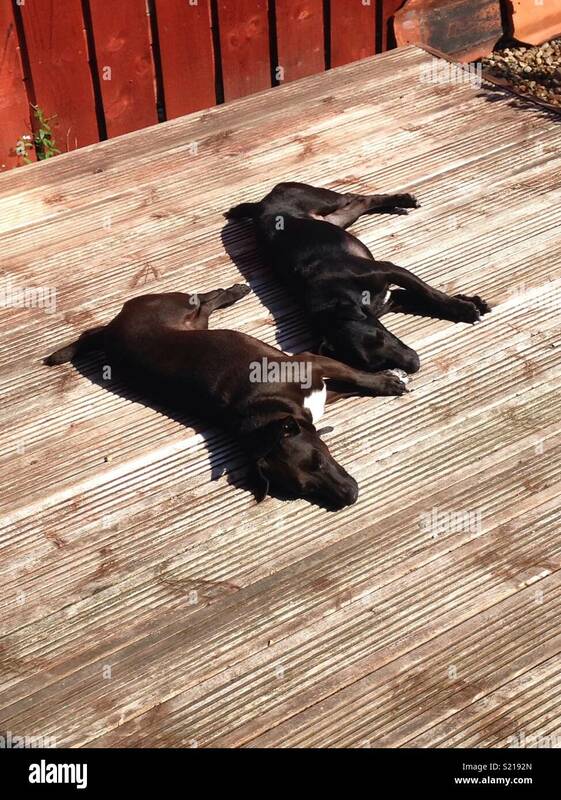 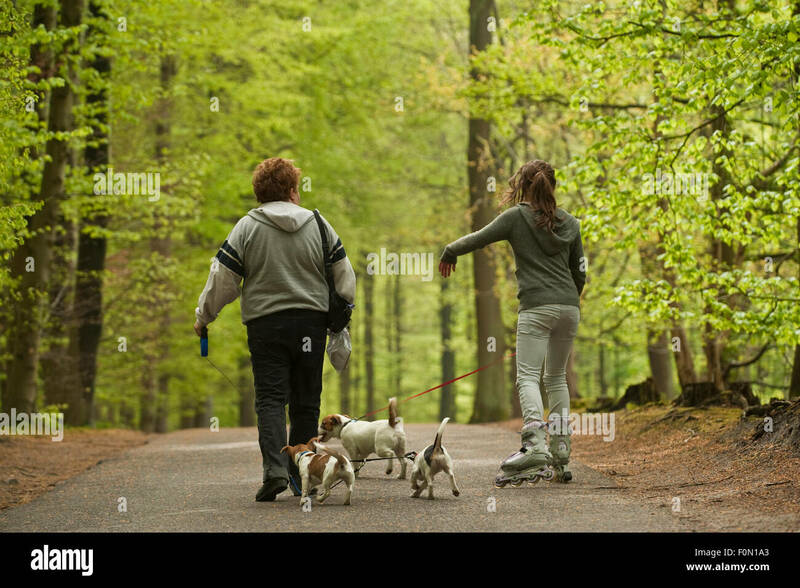 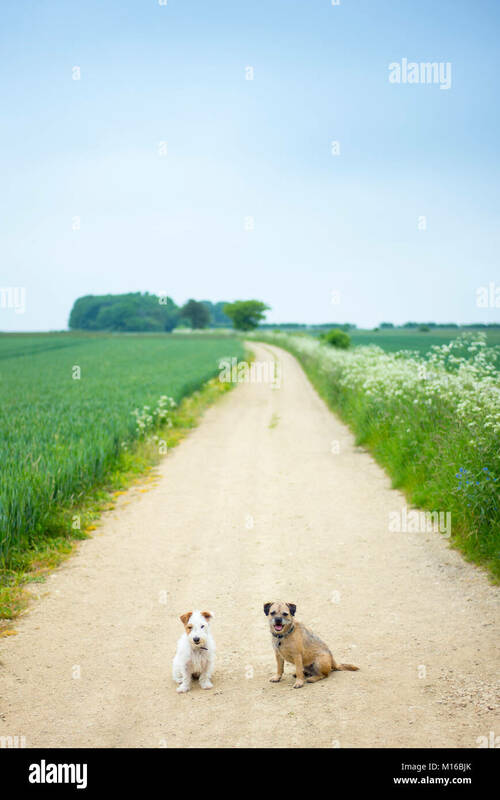 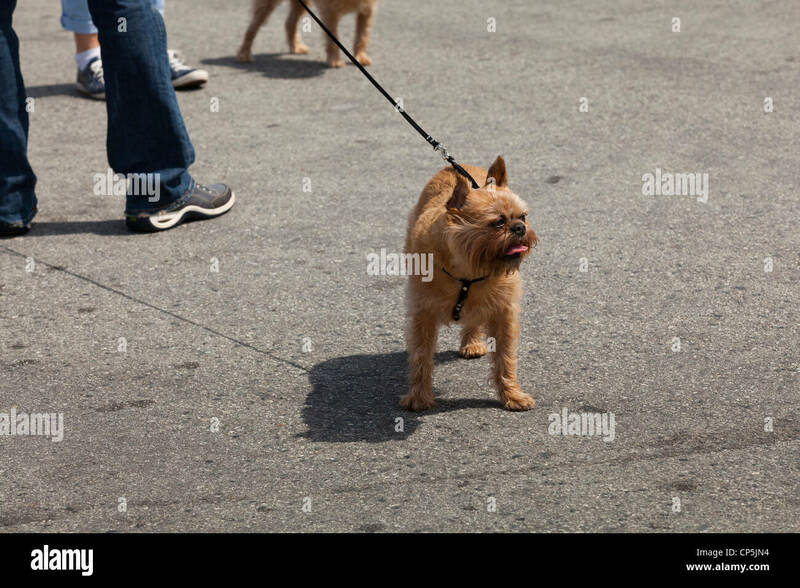 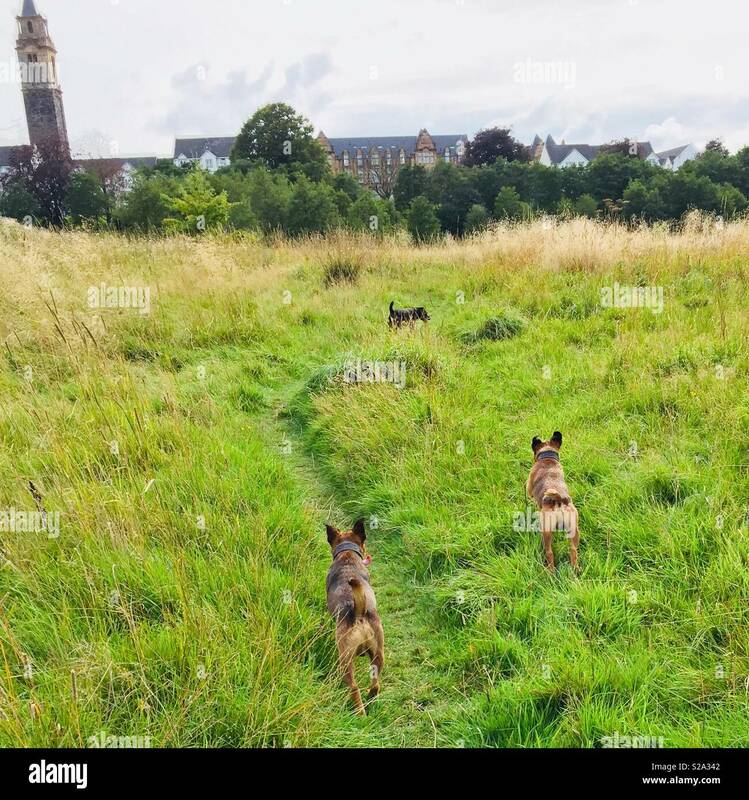 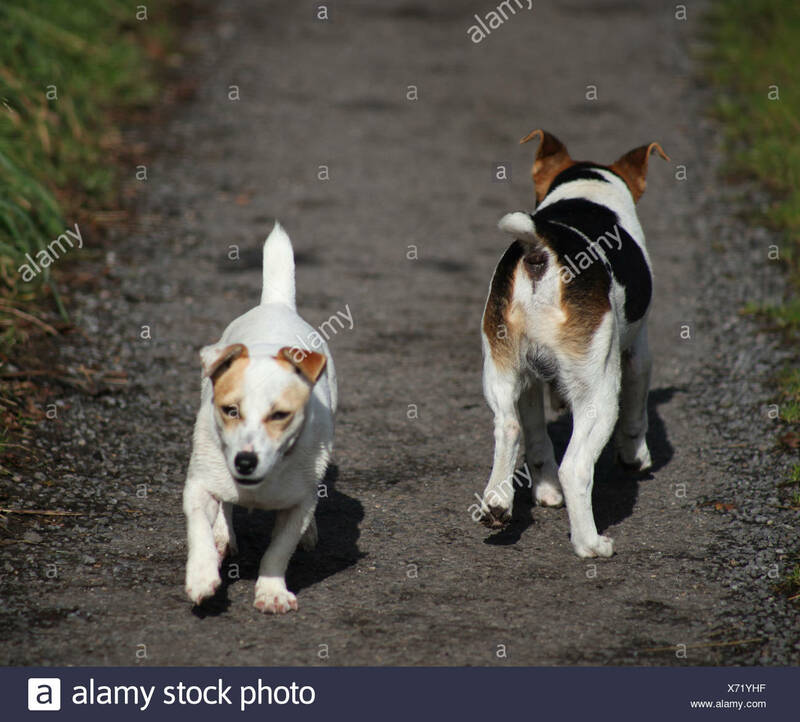 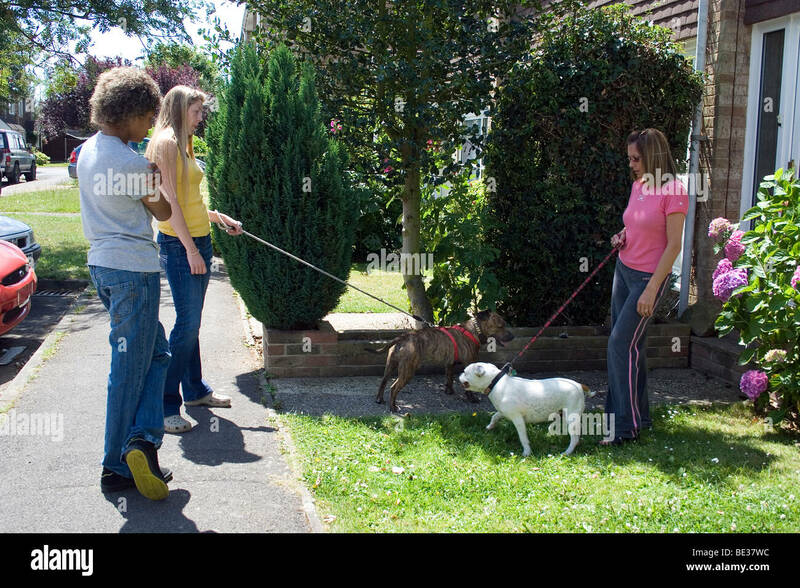 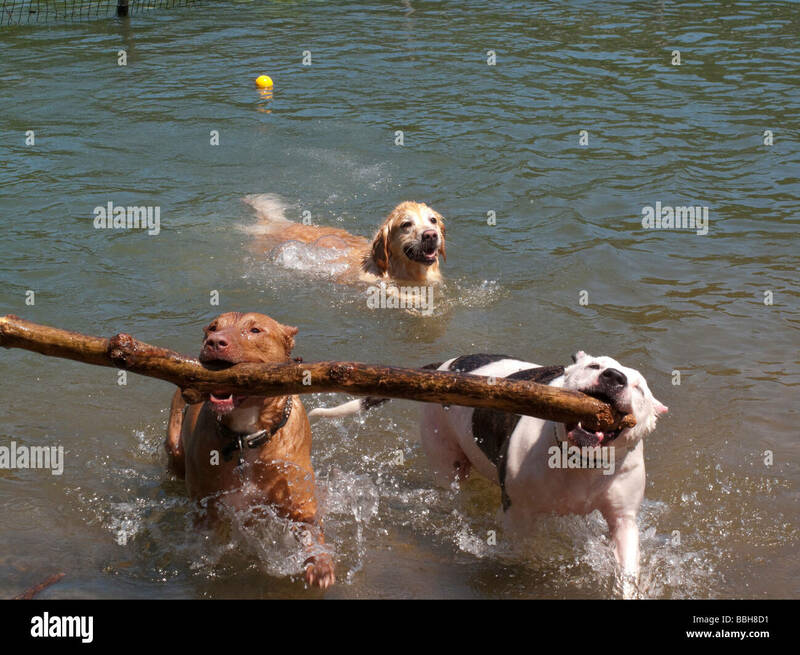 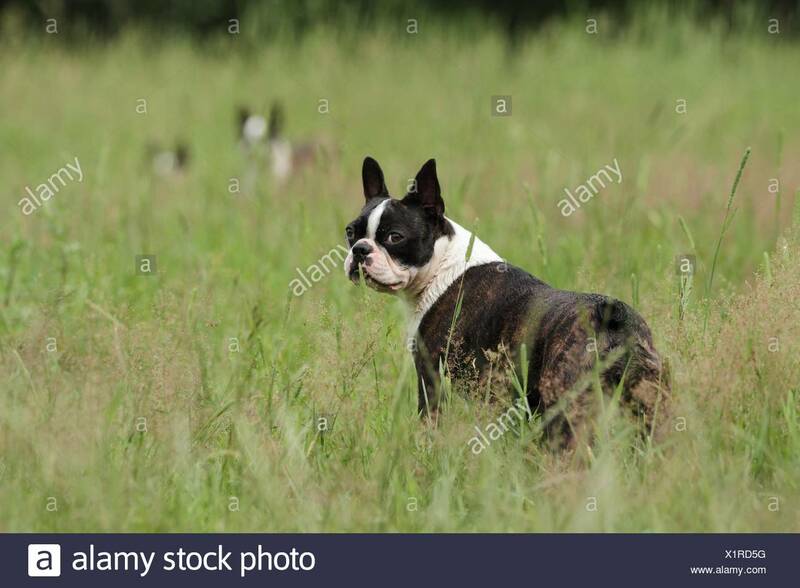 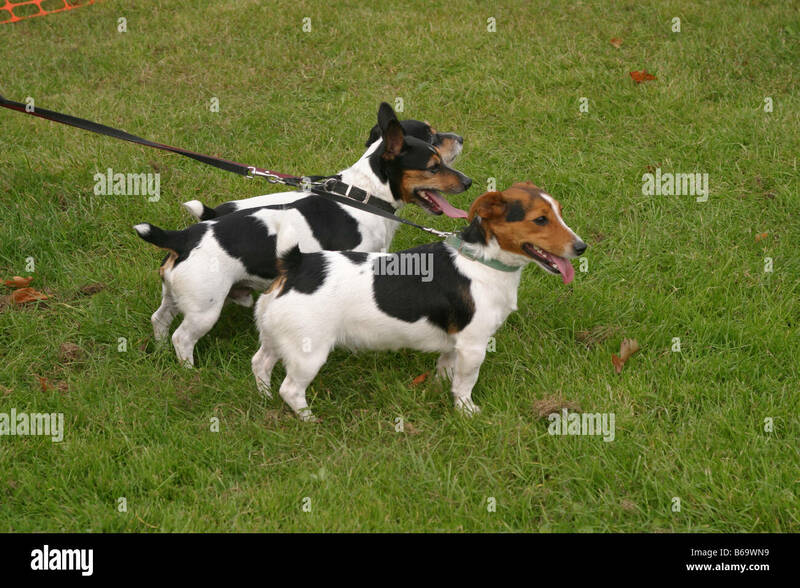 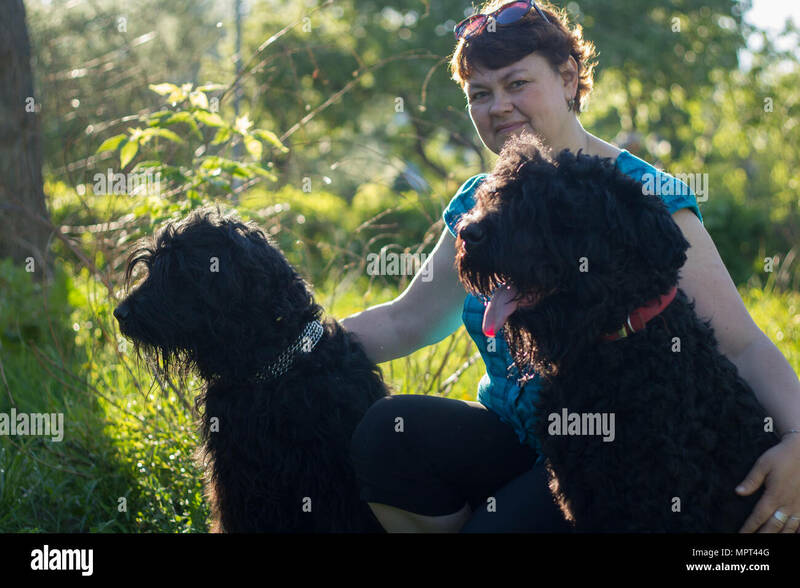 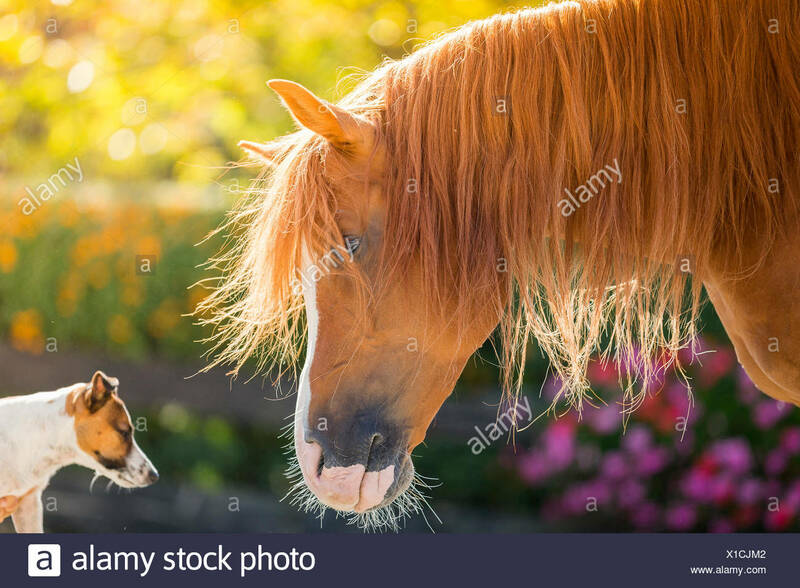 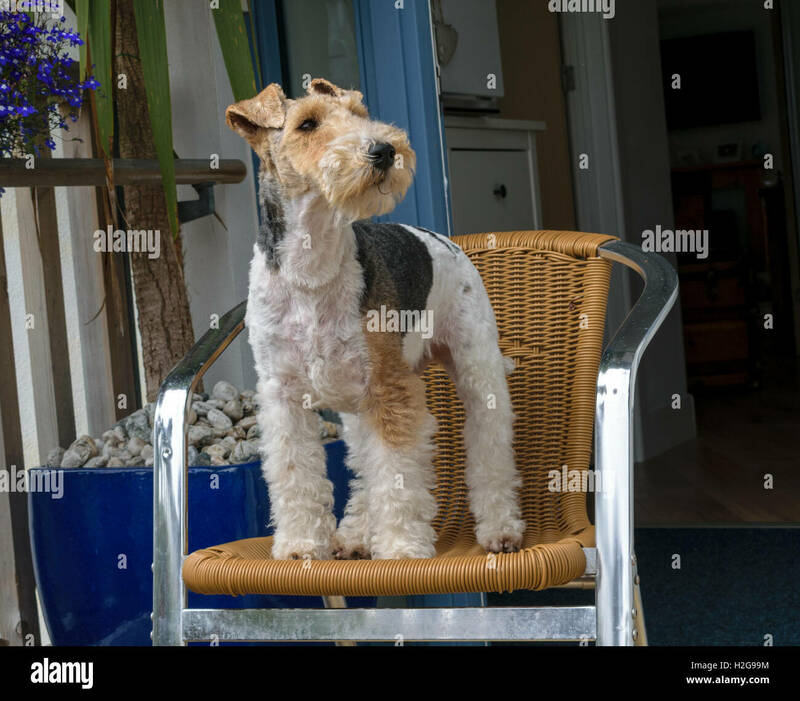 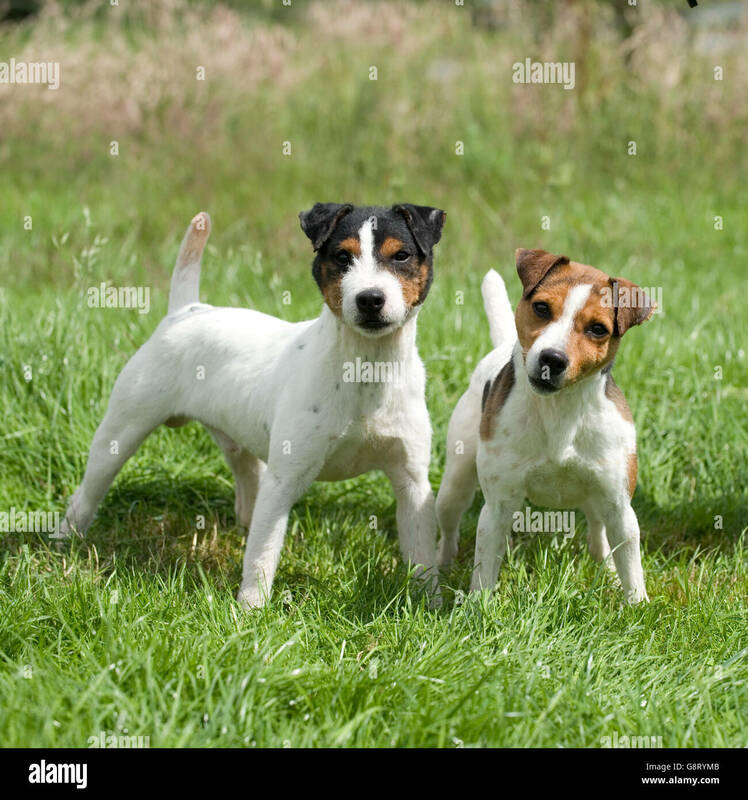 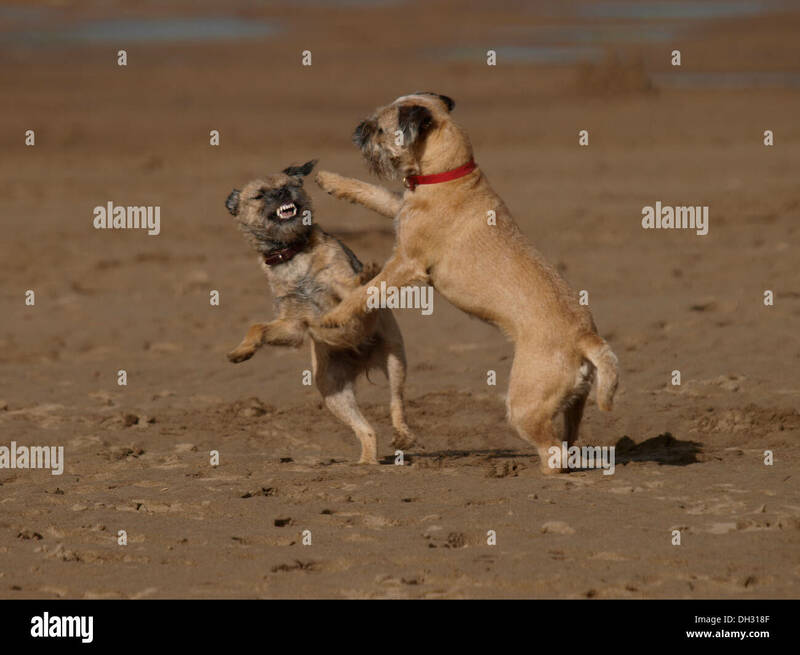 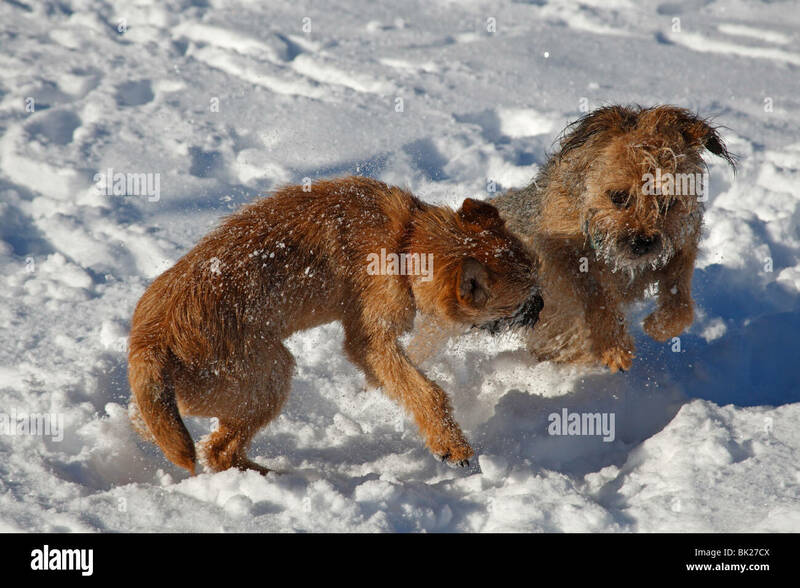 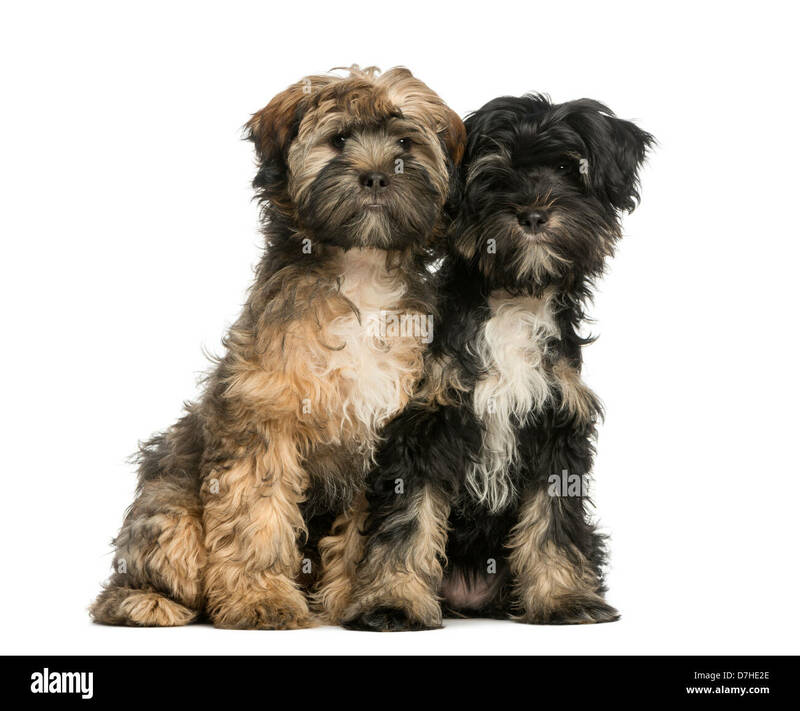 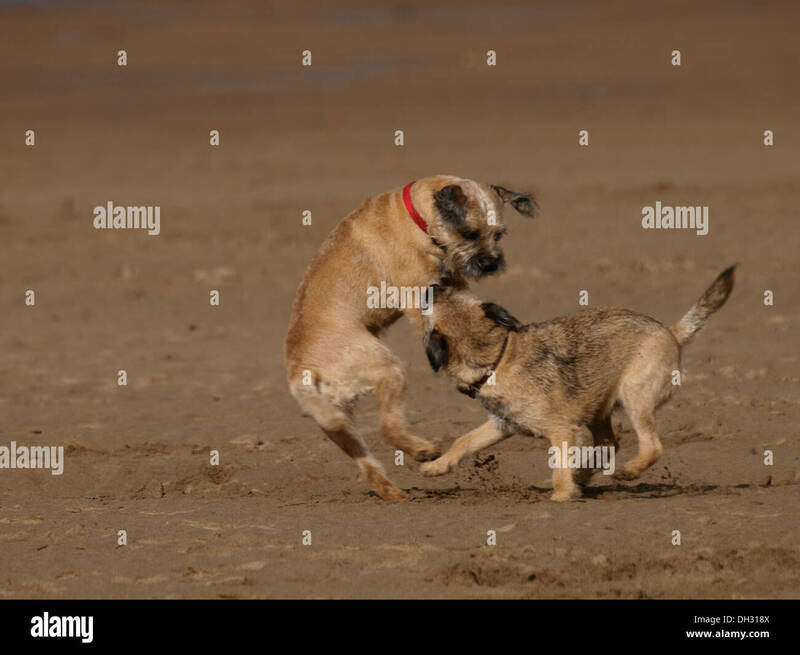 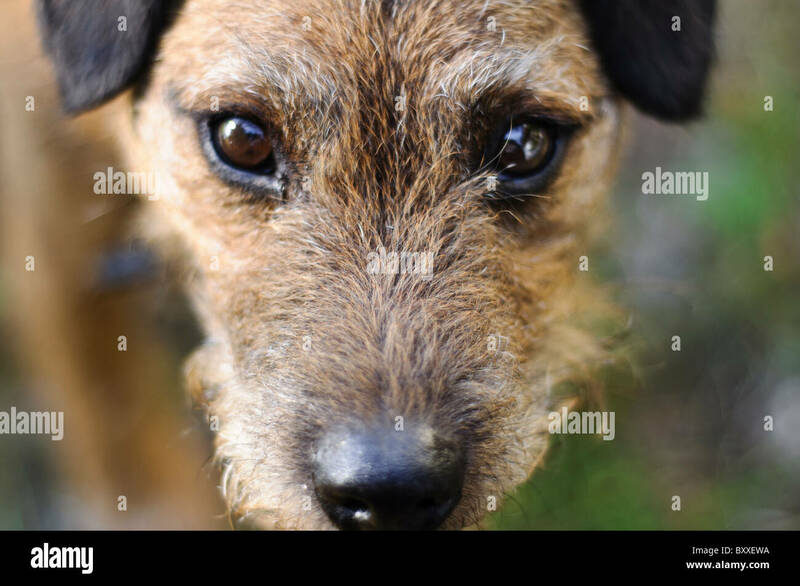 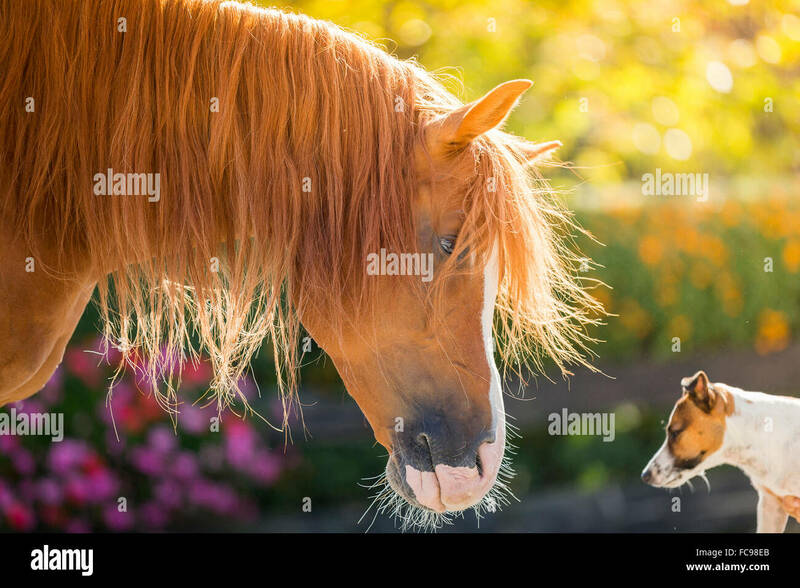 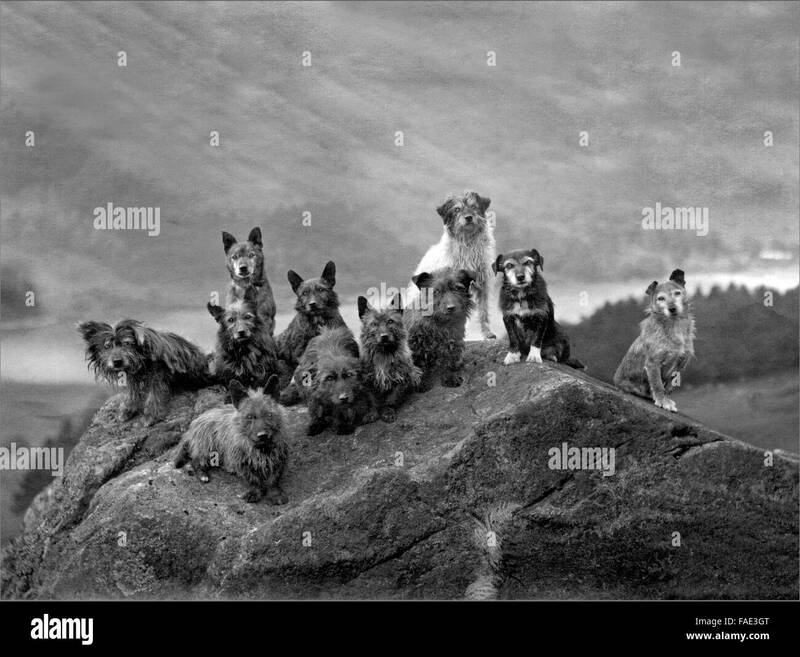 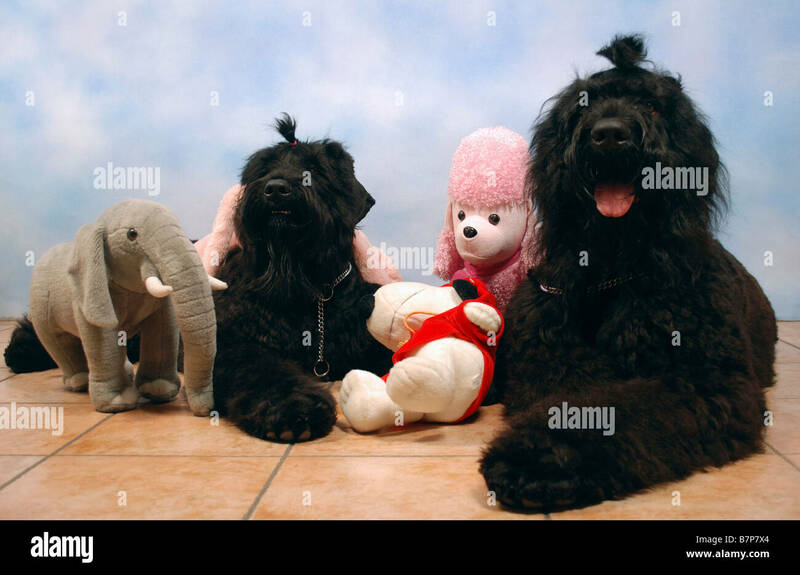 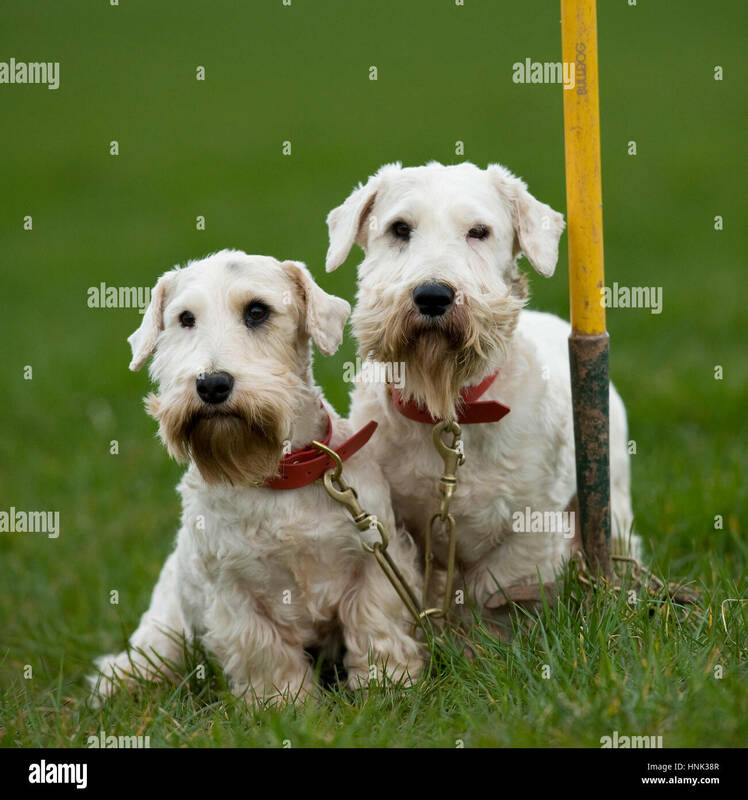 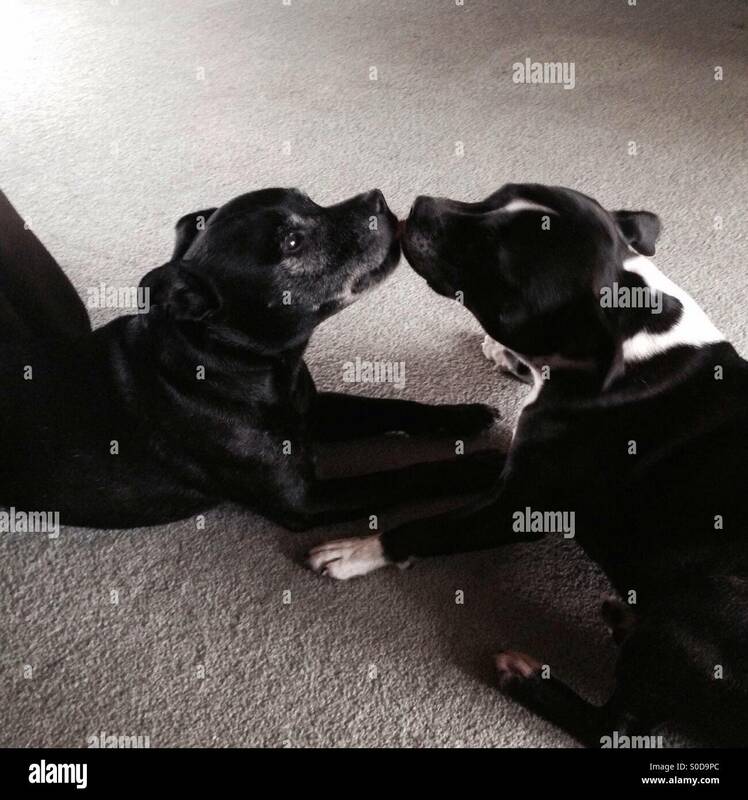 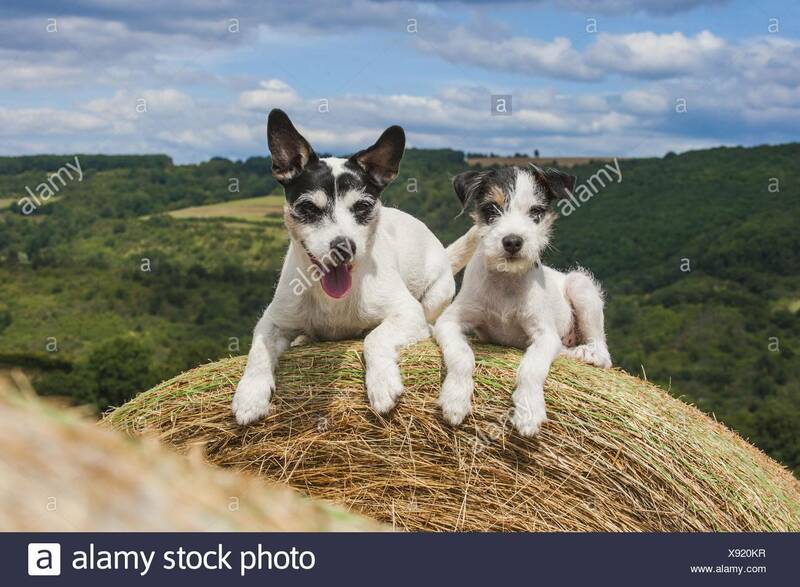 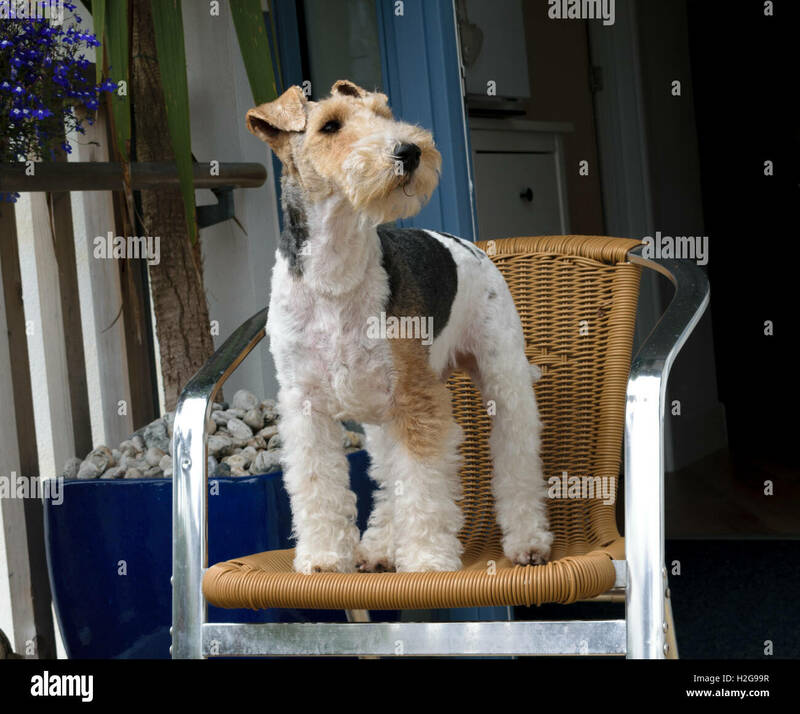 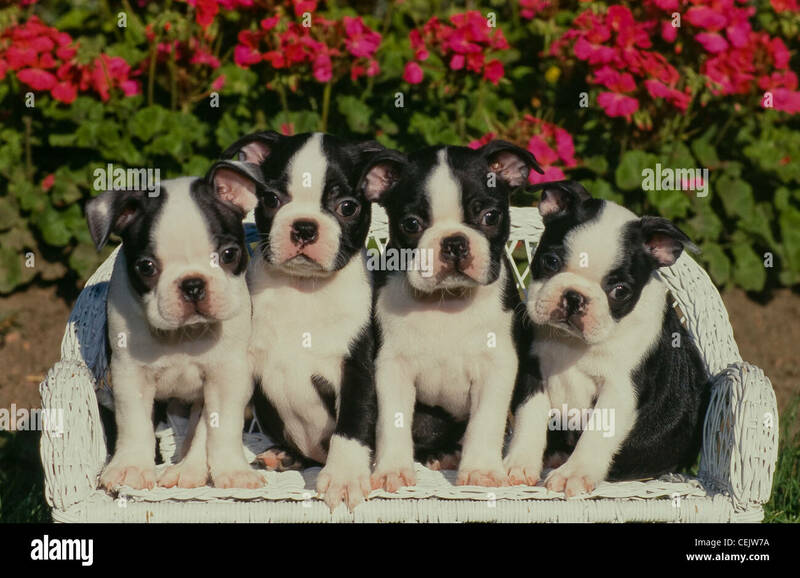 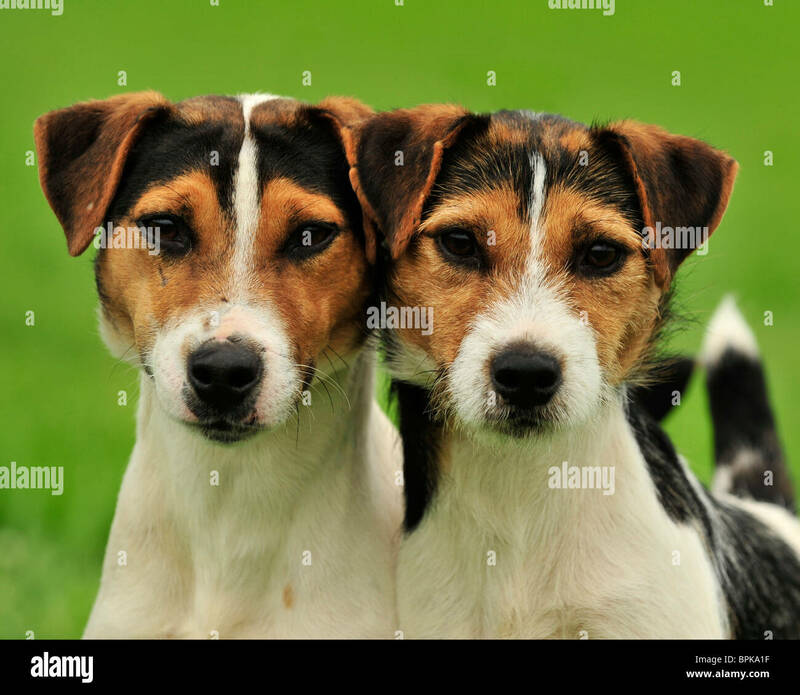 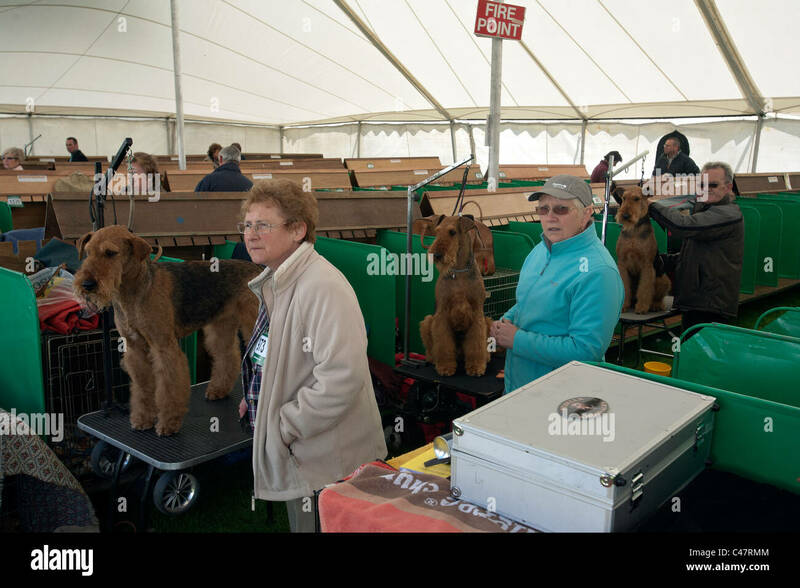 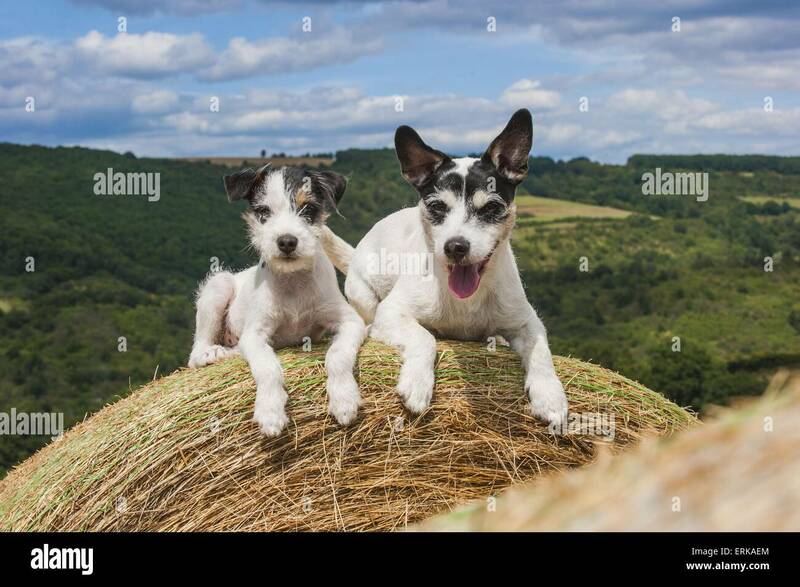 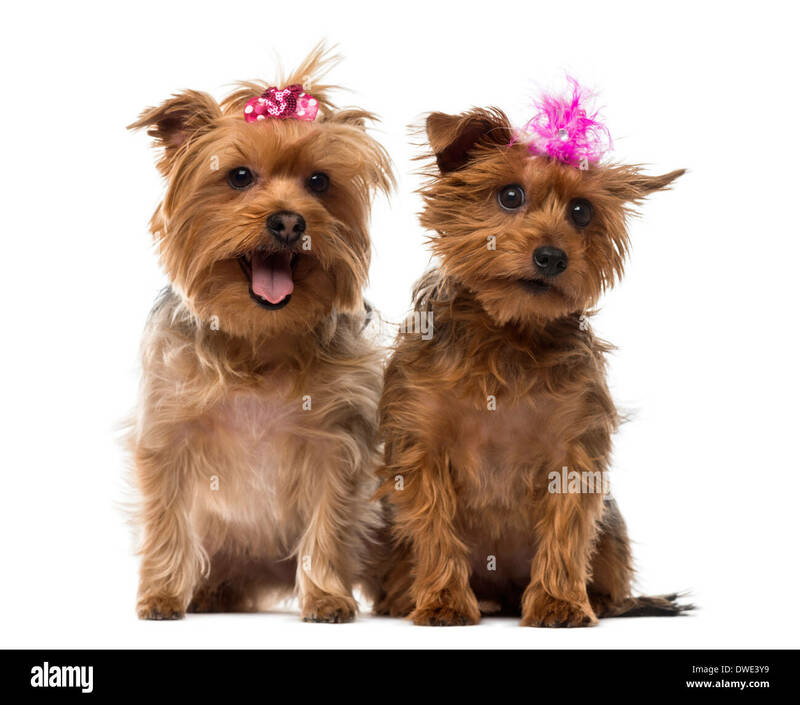 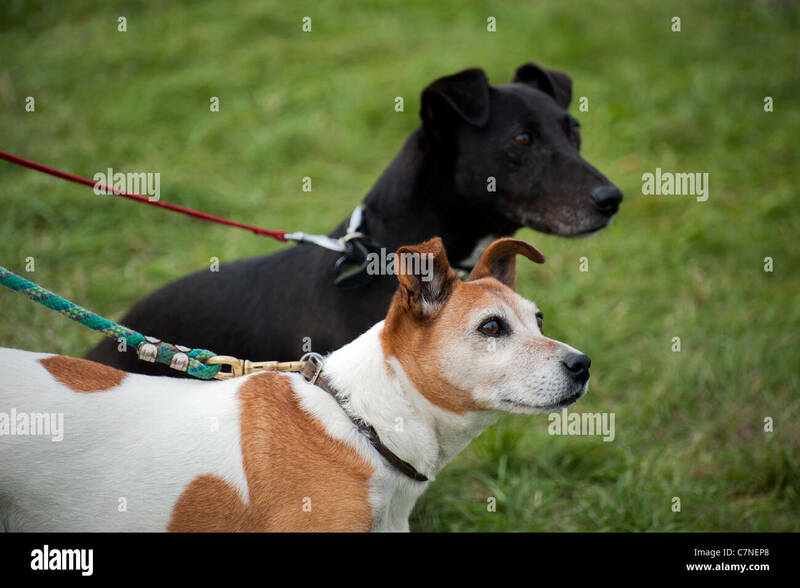 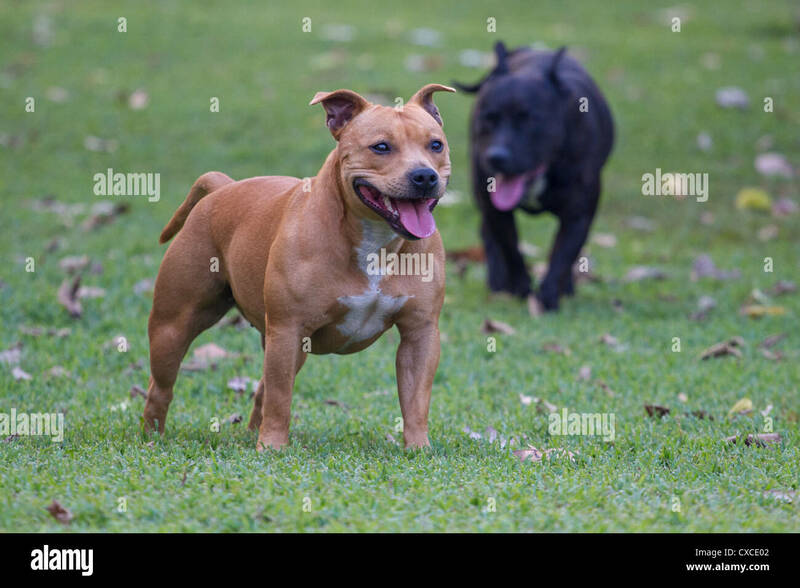 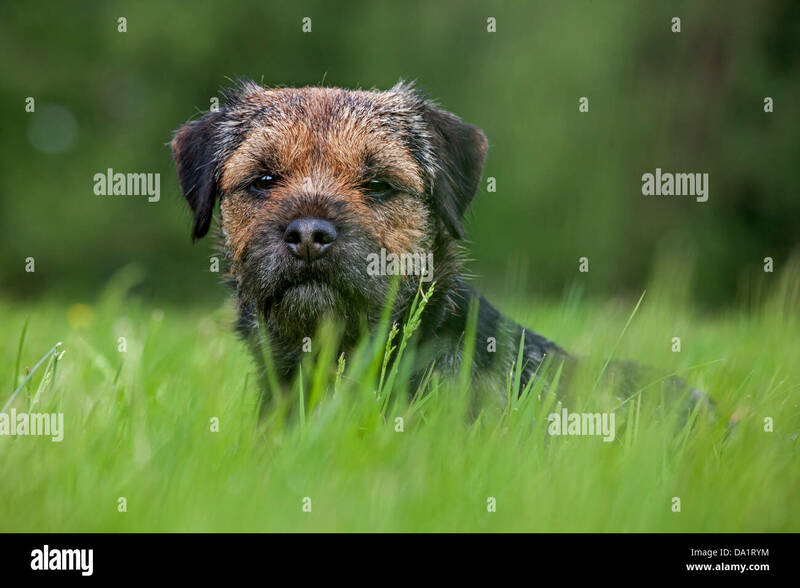 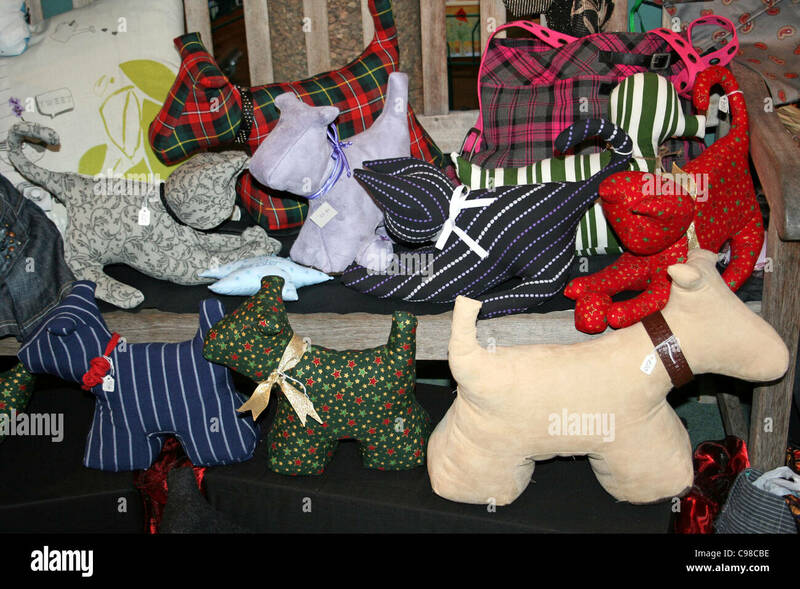 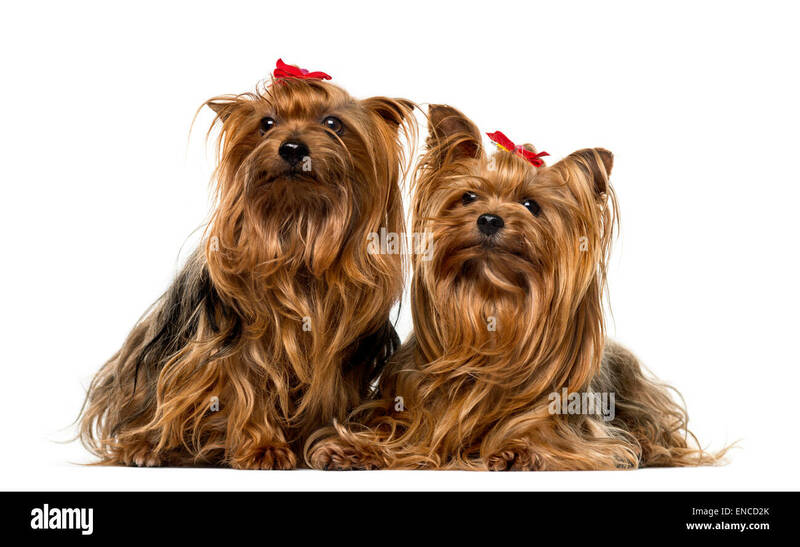 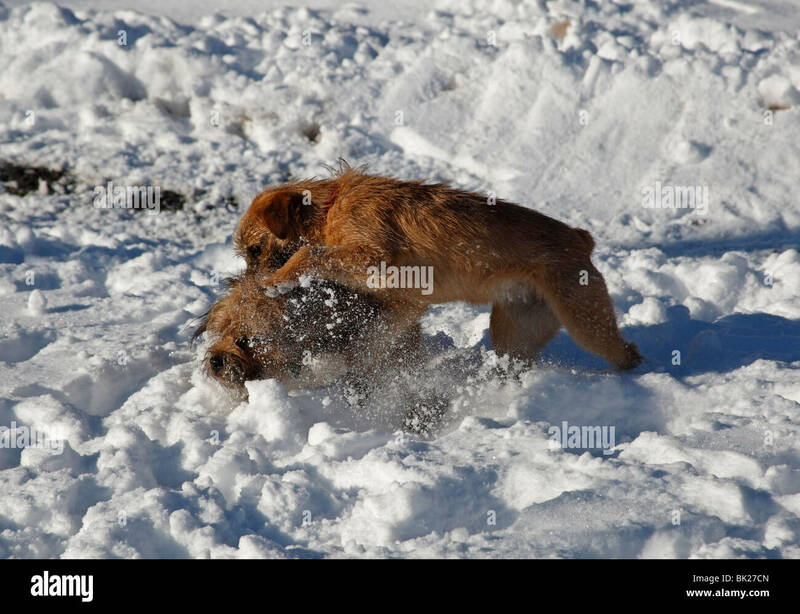 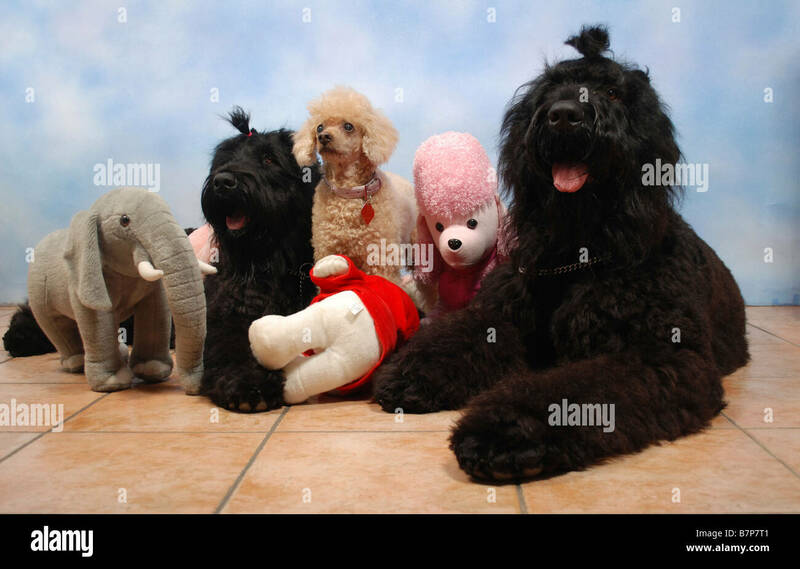 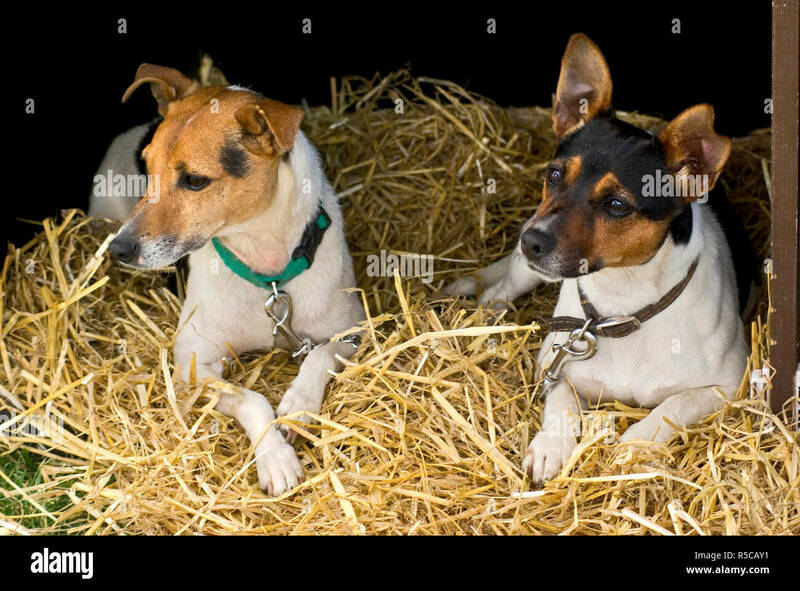 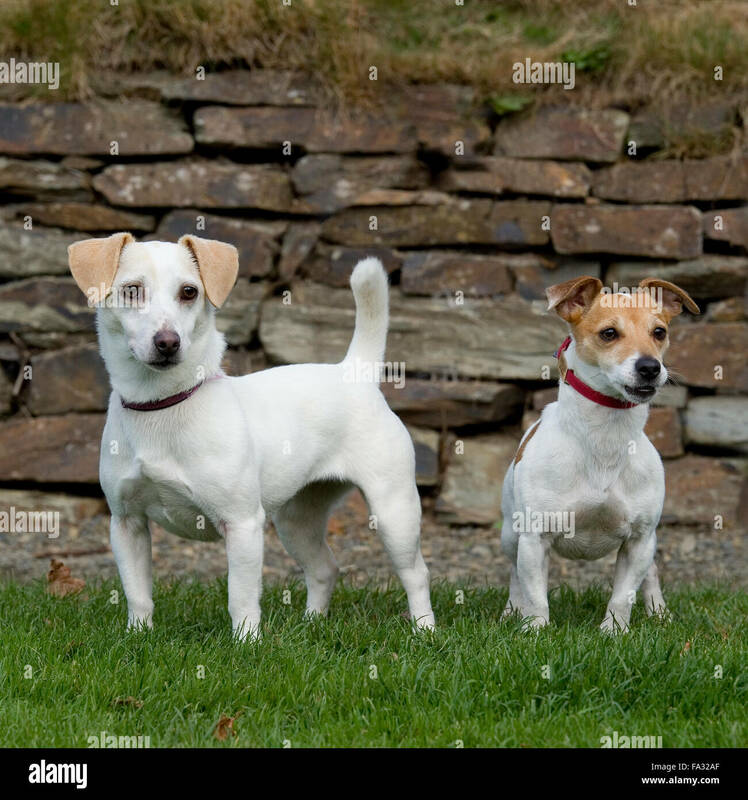 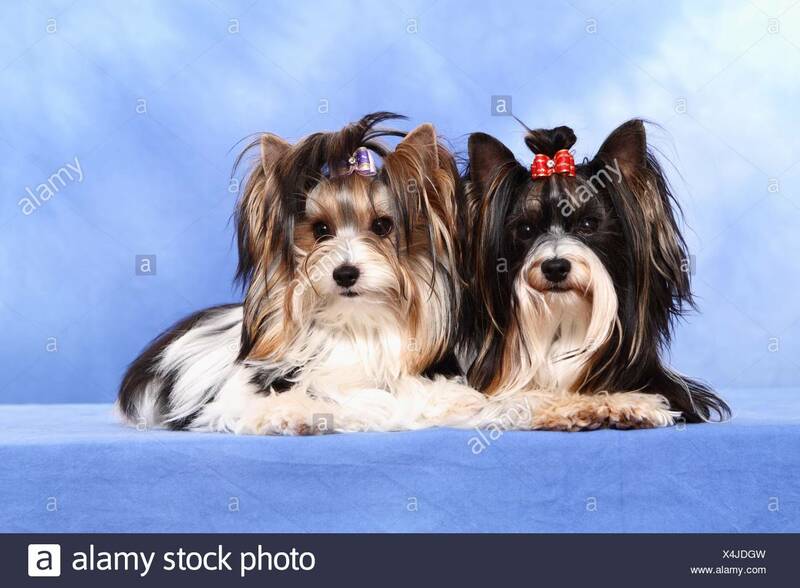 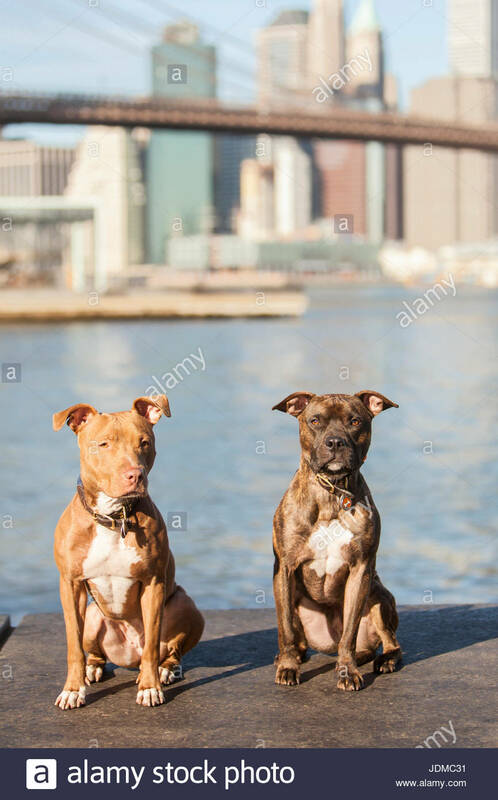 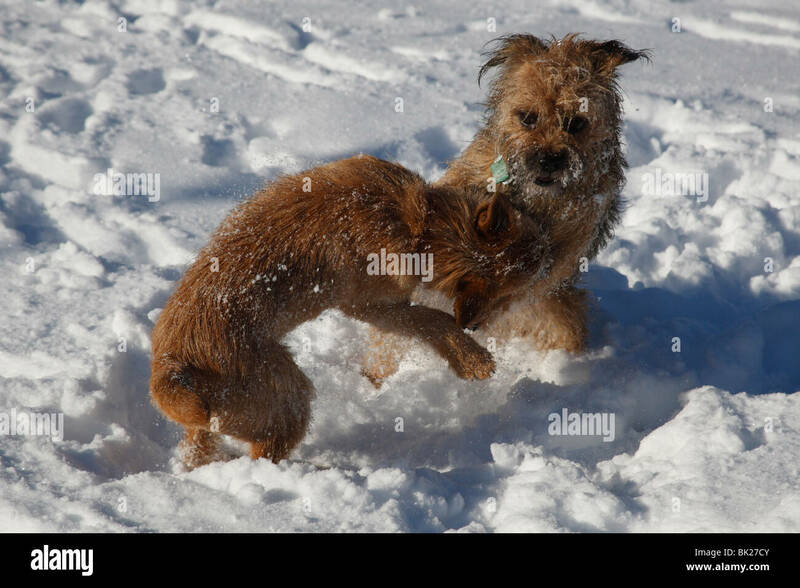 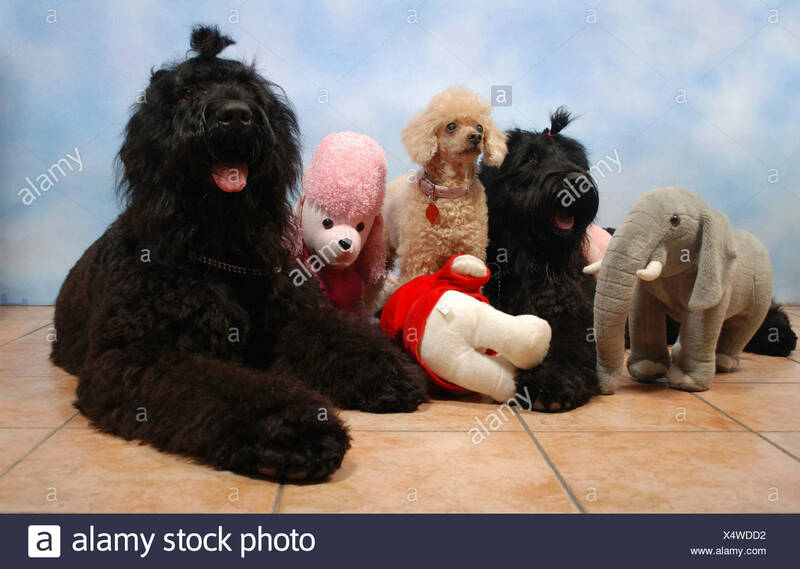 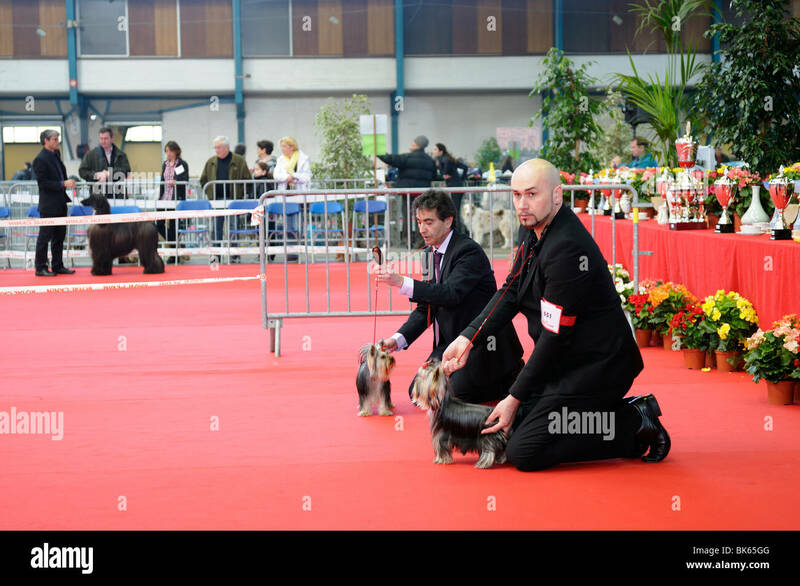 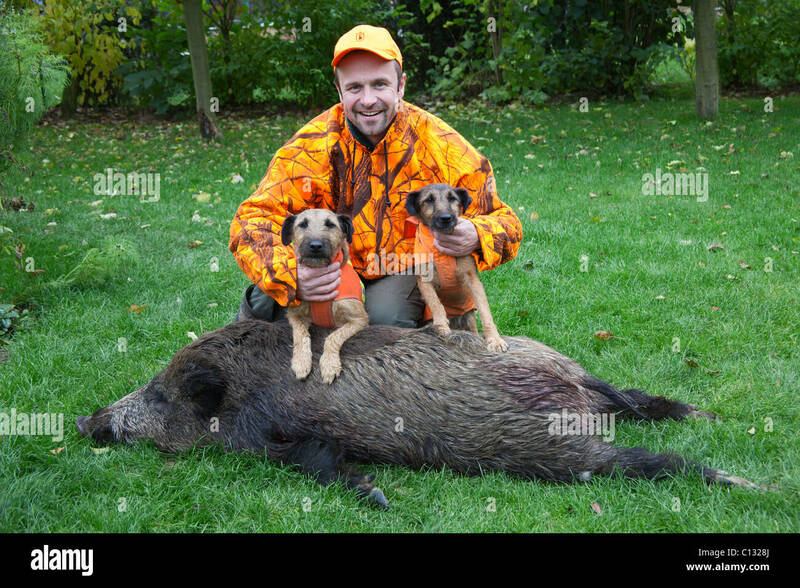 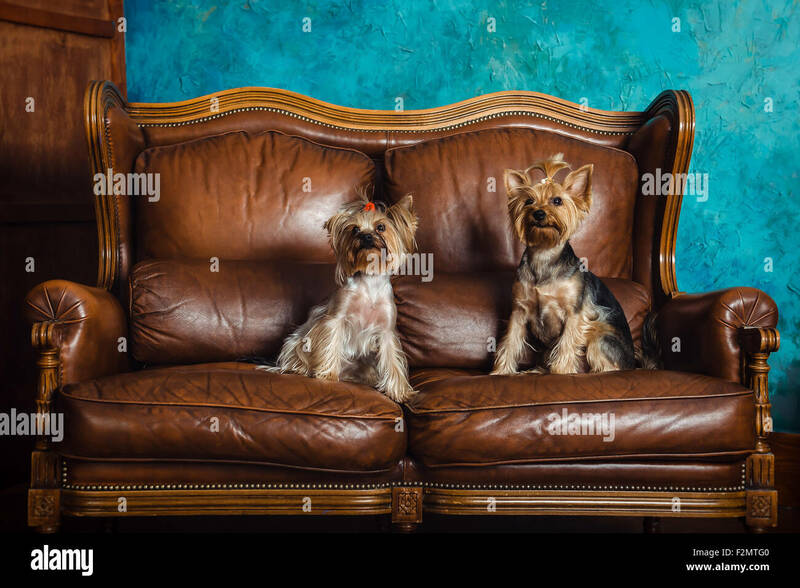 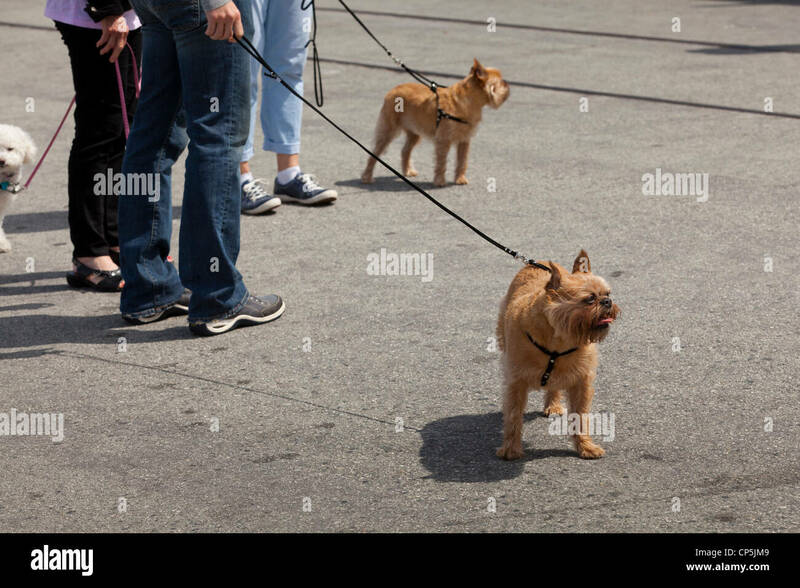 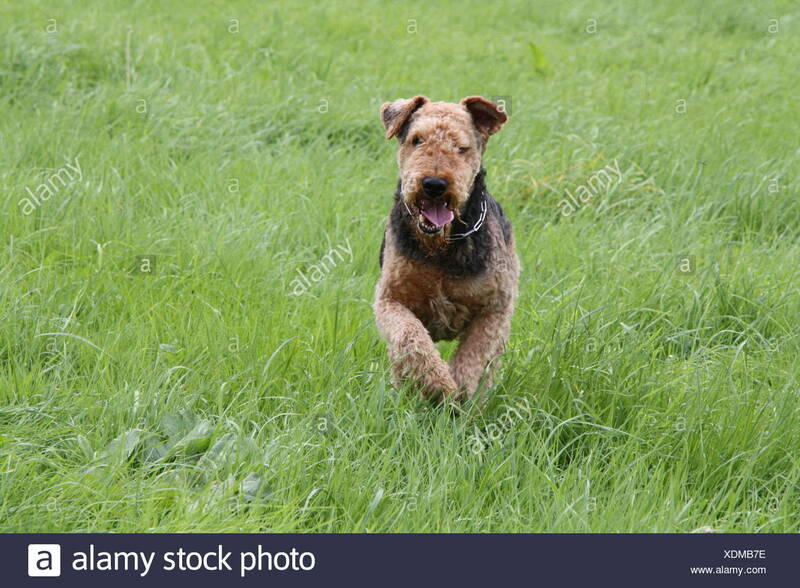 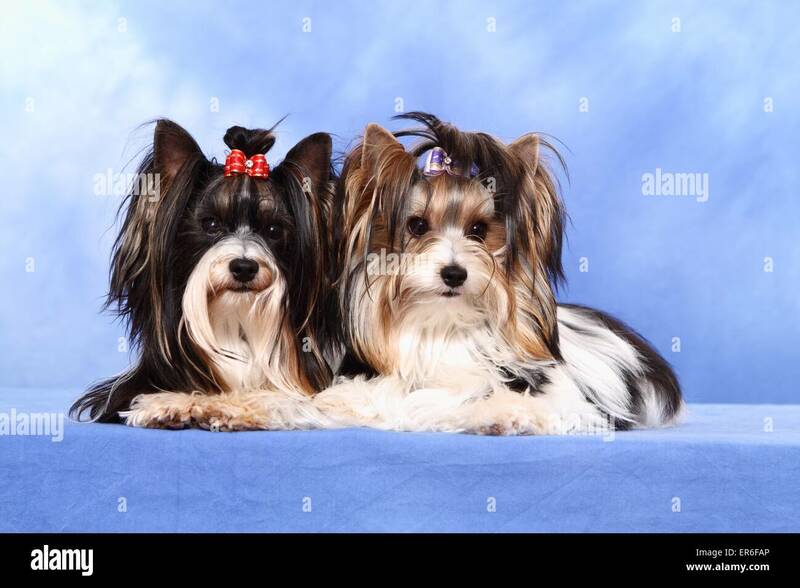 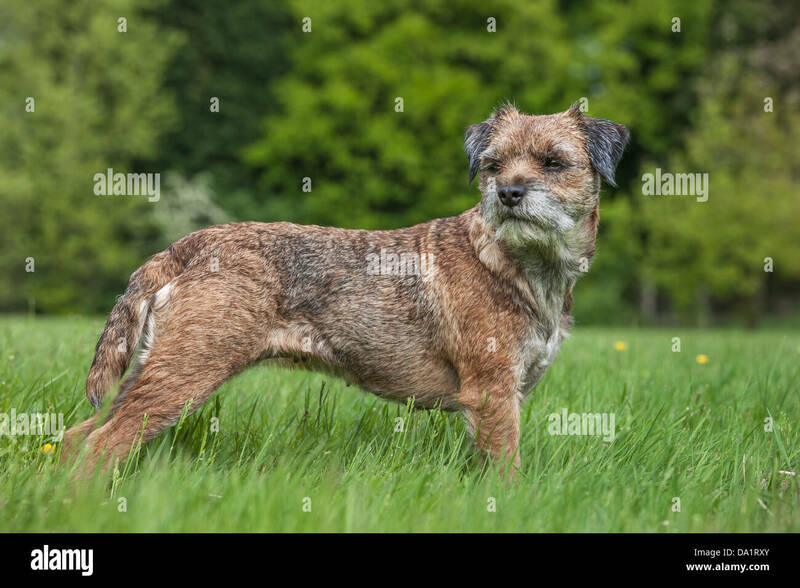 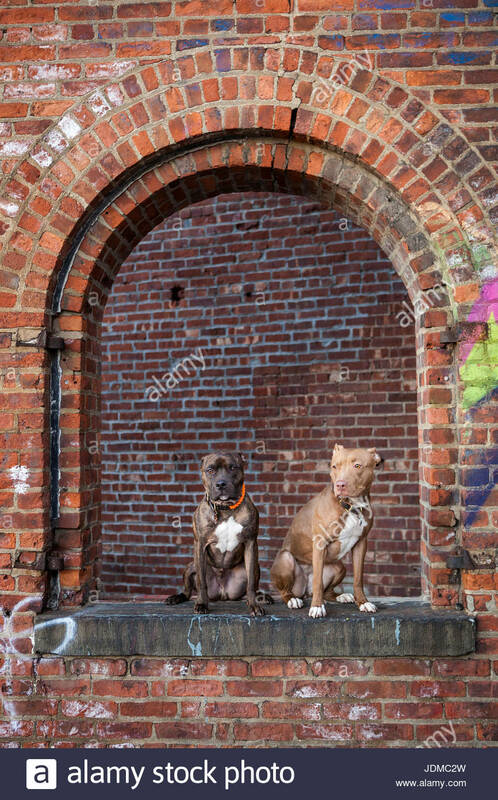 Stock photo of Yorkshire terriers at a dog show.